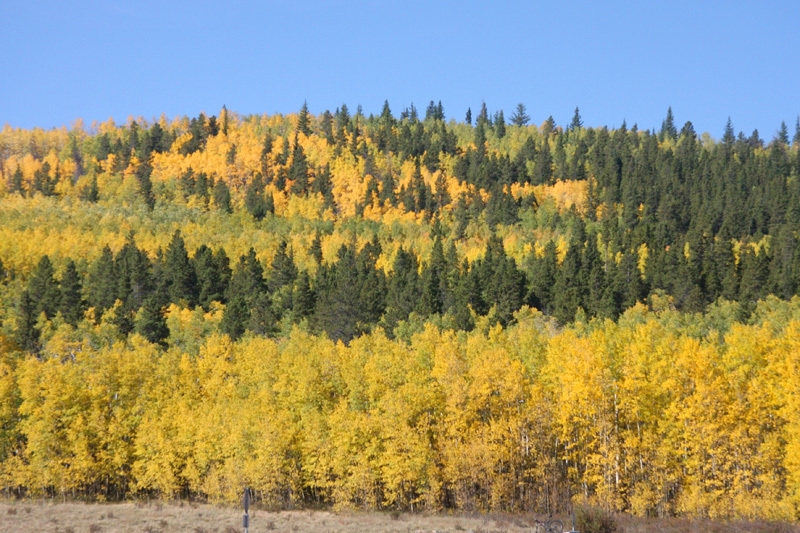 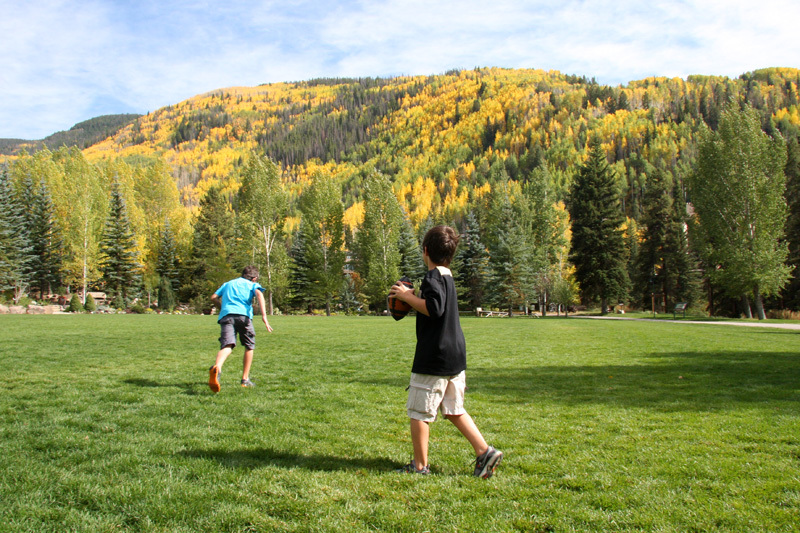 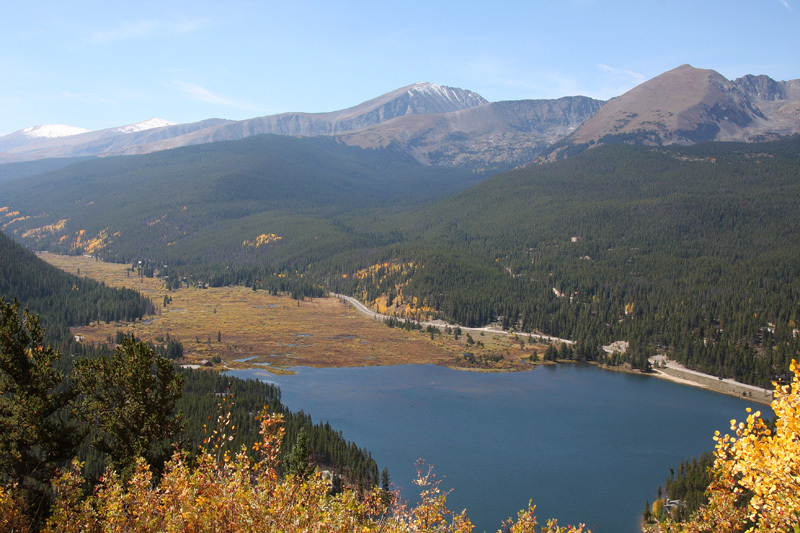 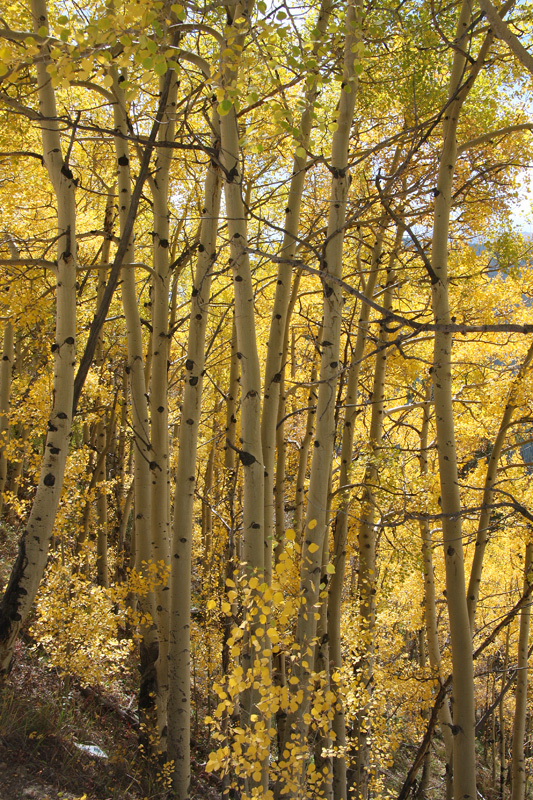 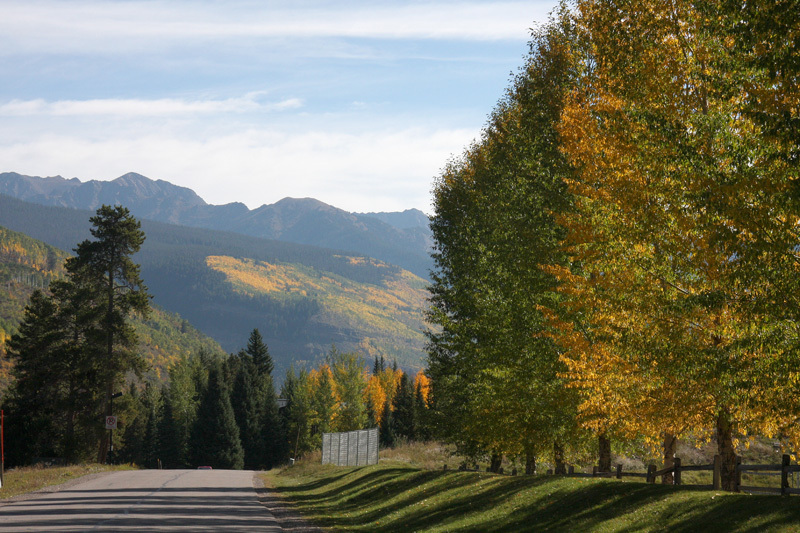 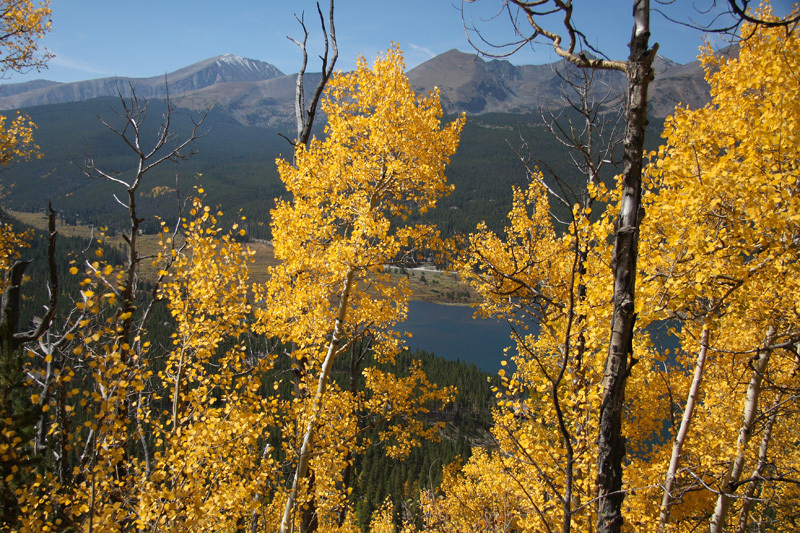 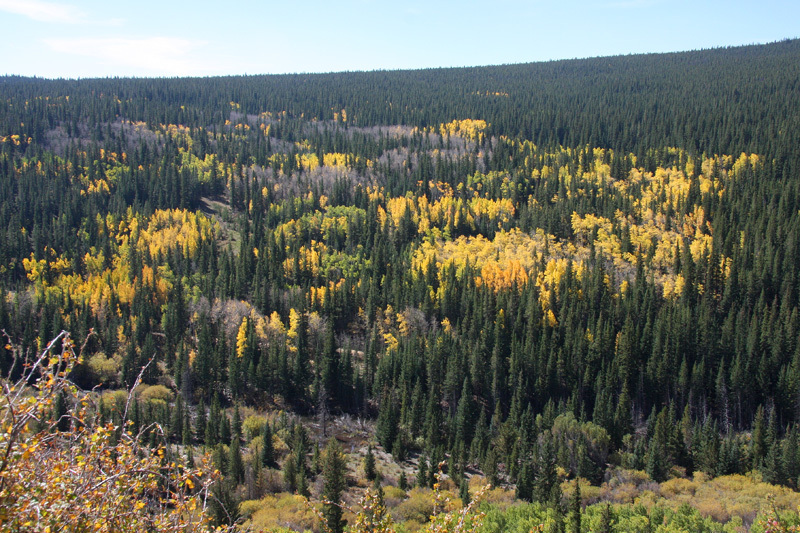 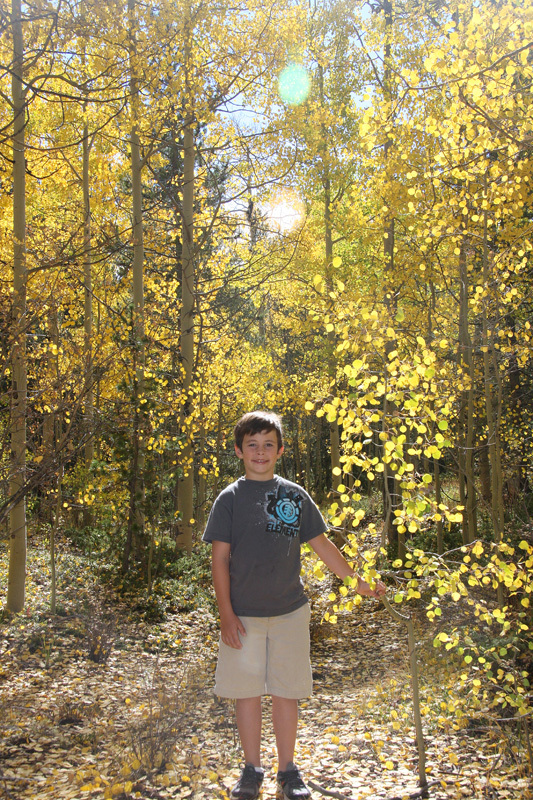 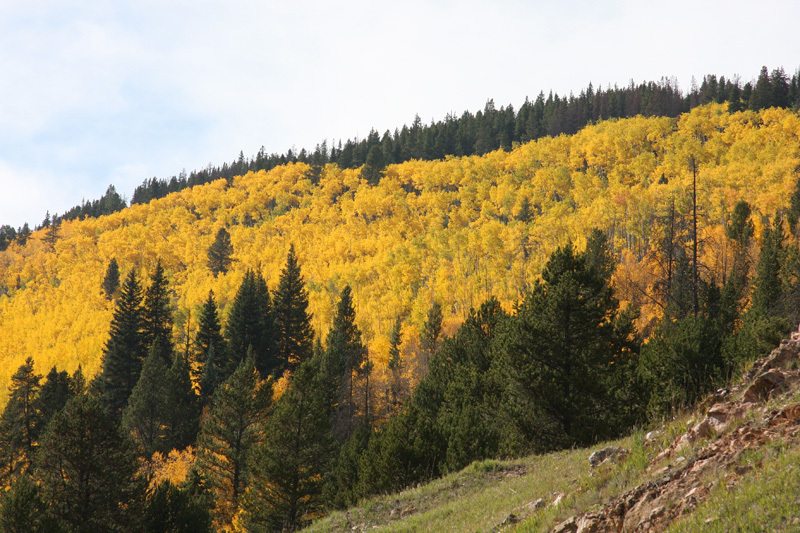 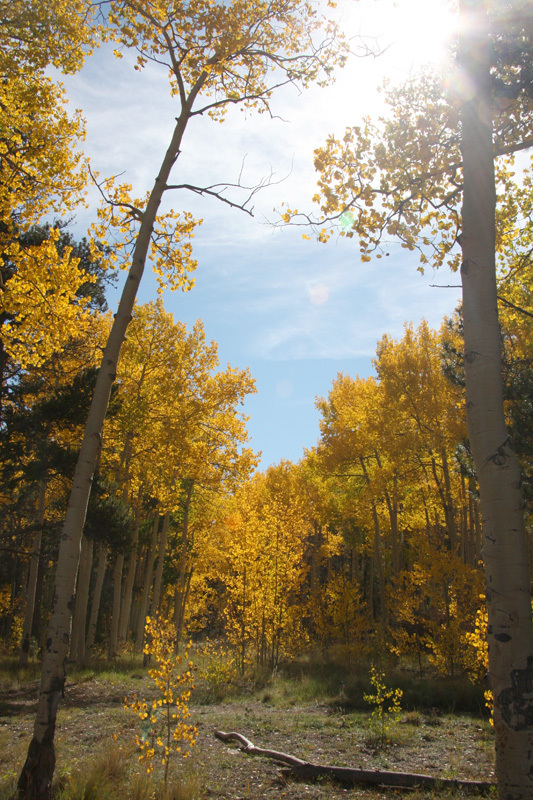 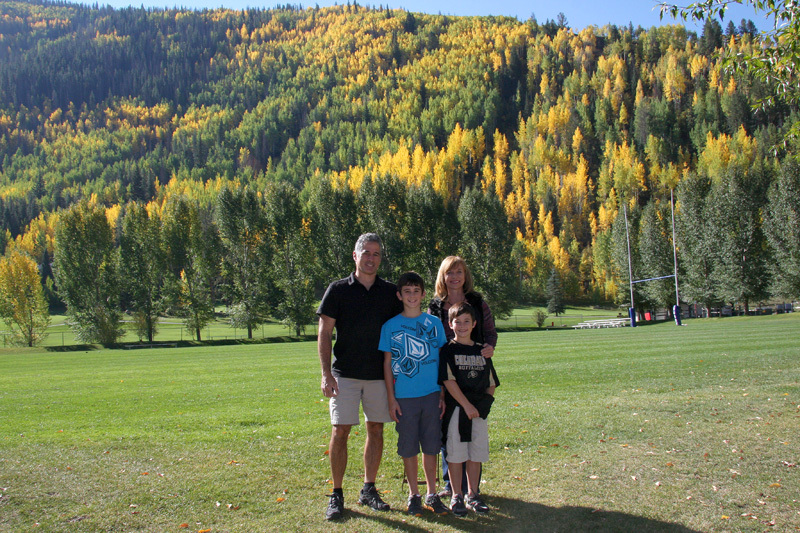 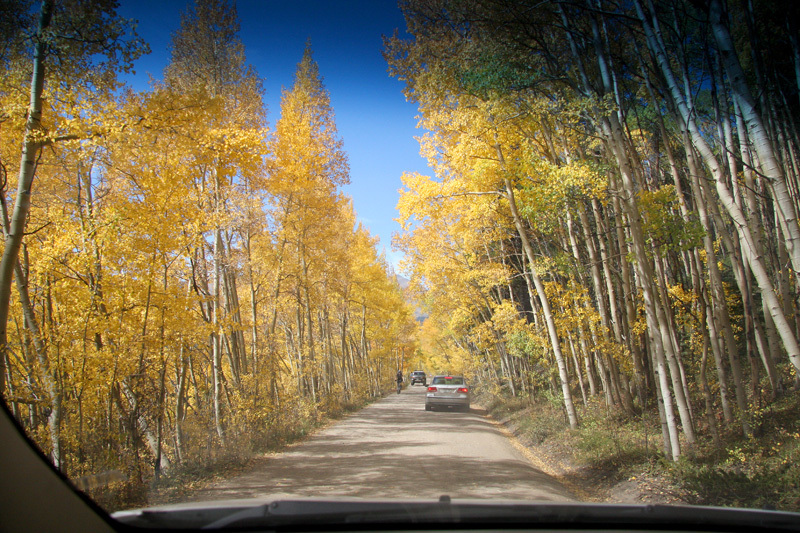 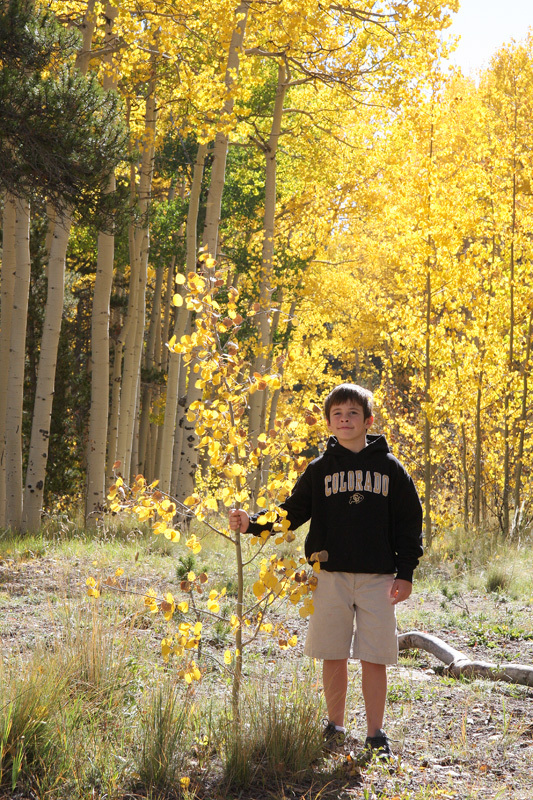 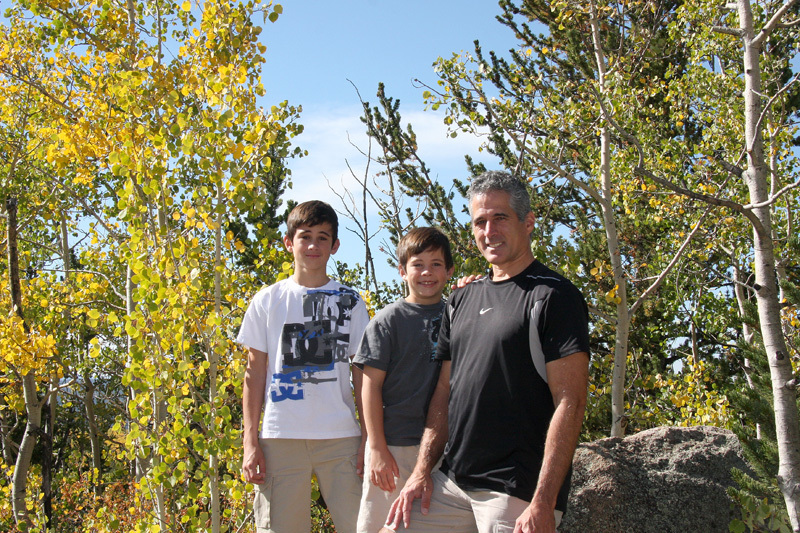 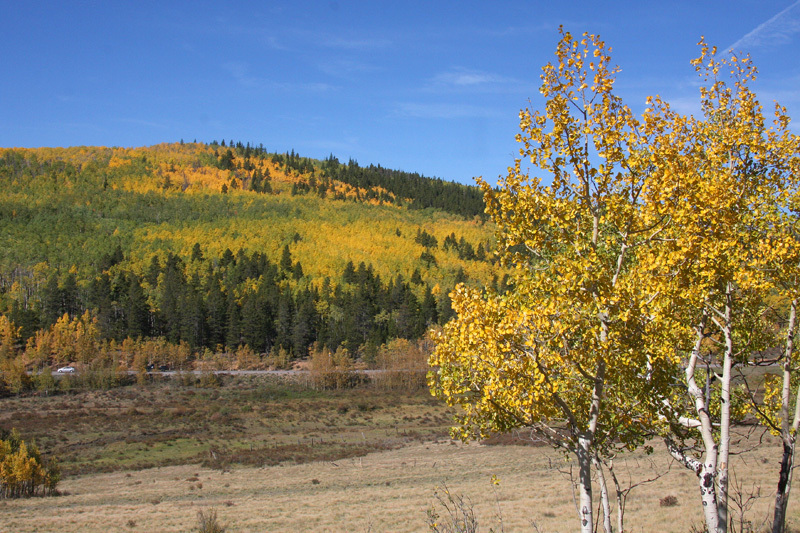 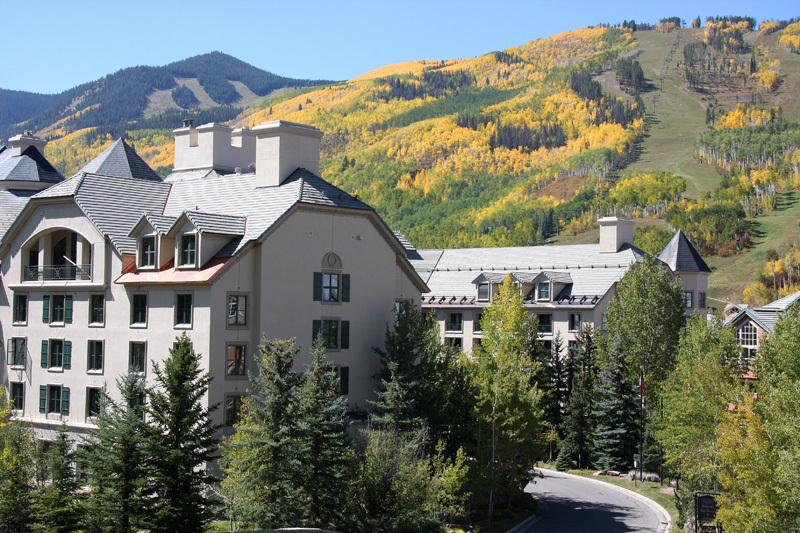 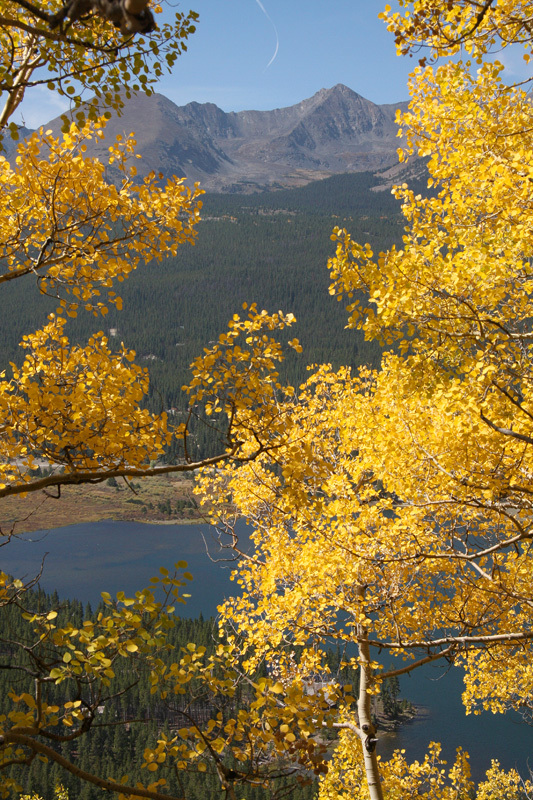 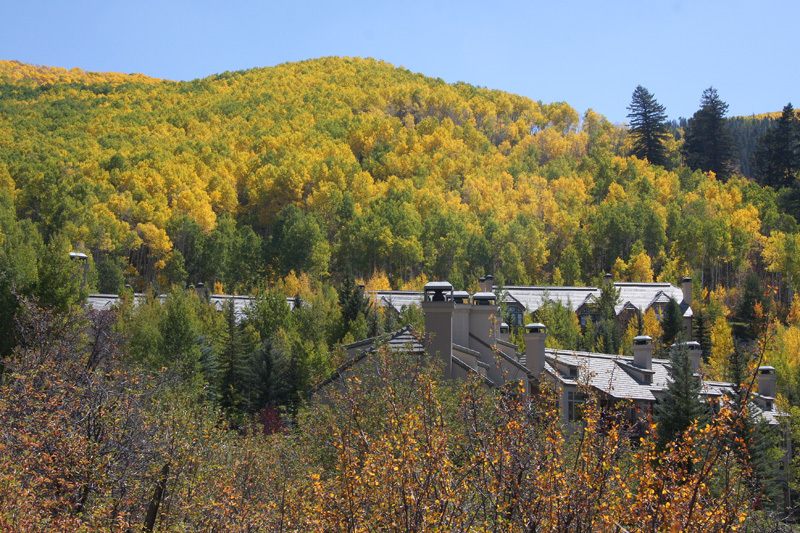 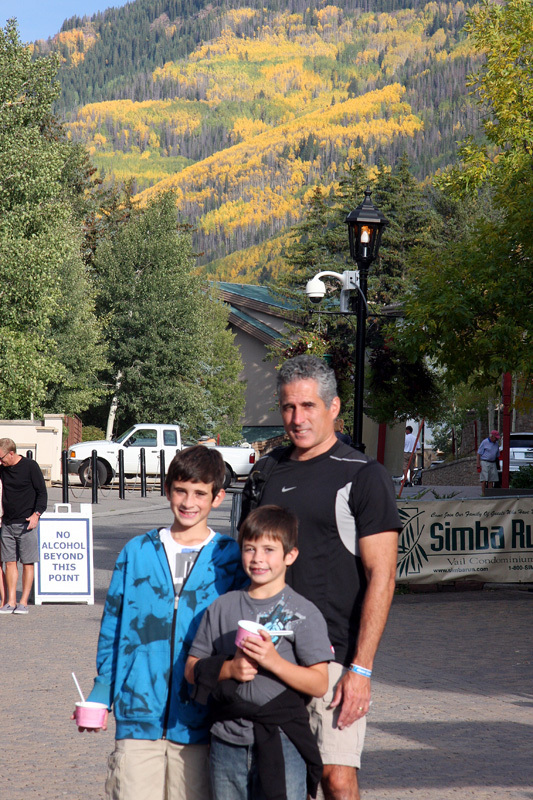 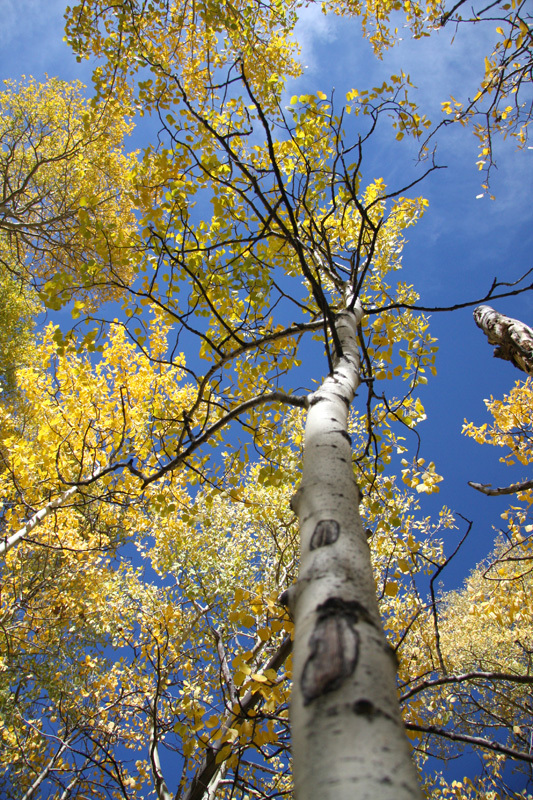 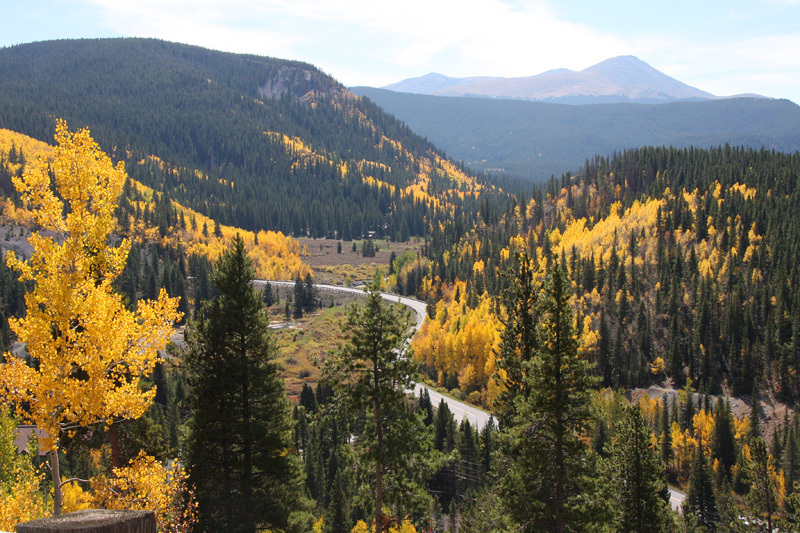 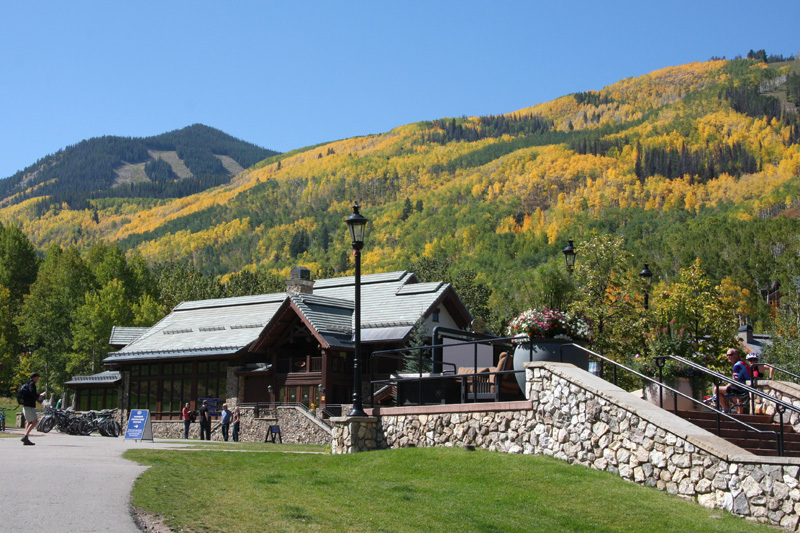 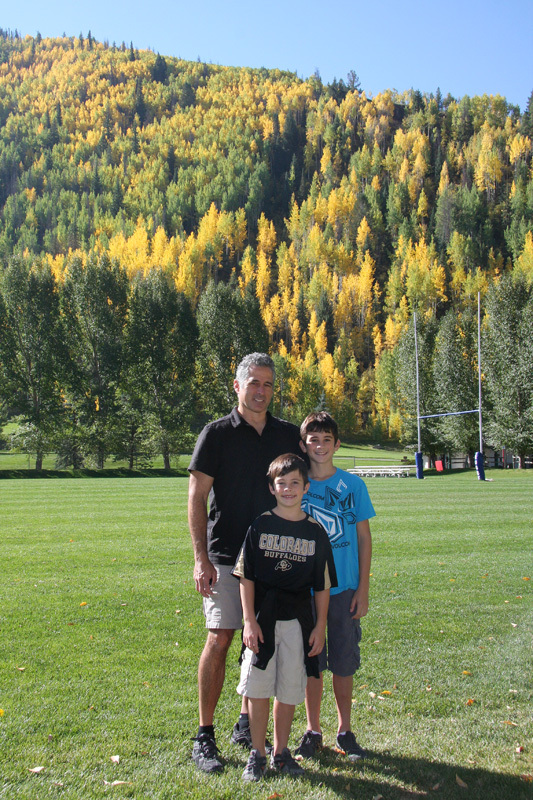 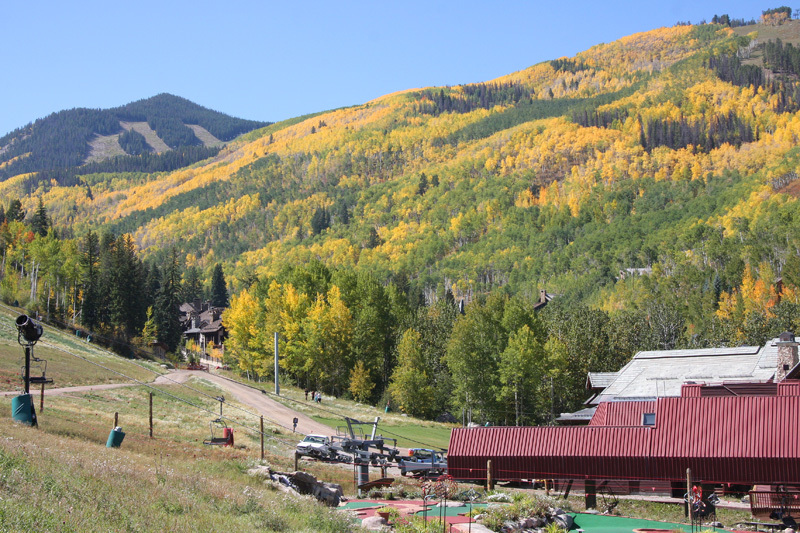 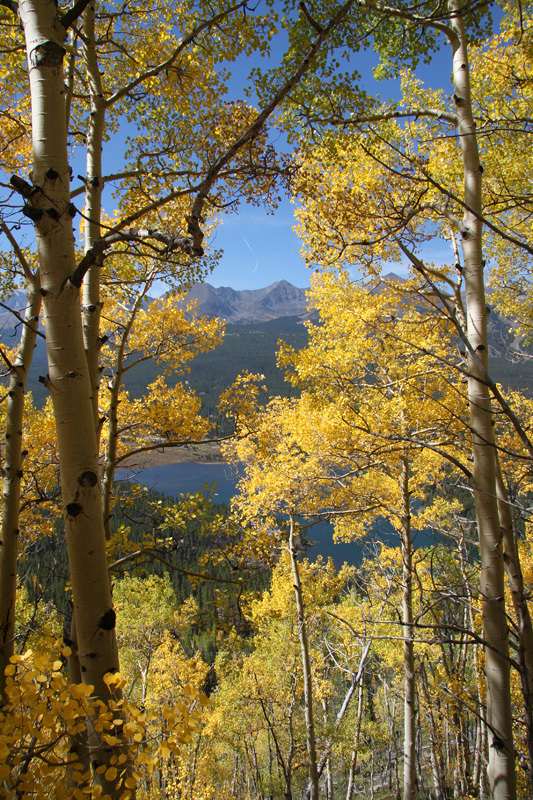 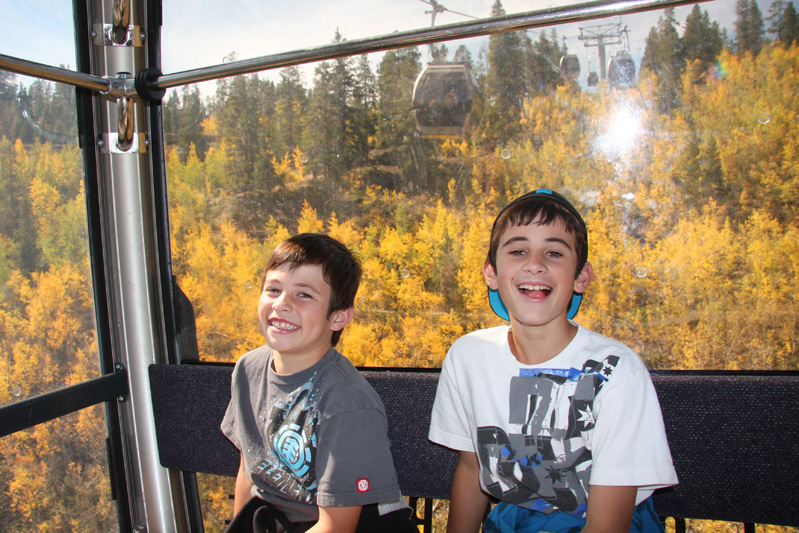 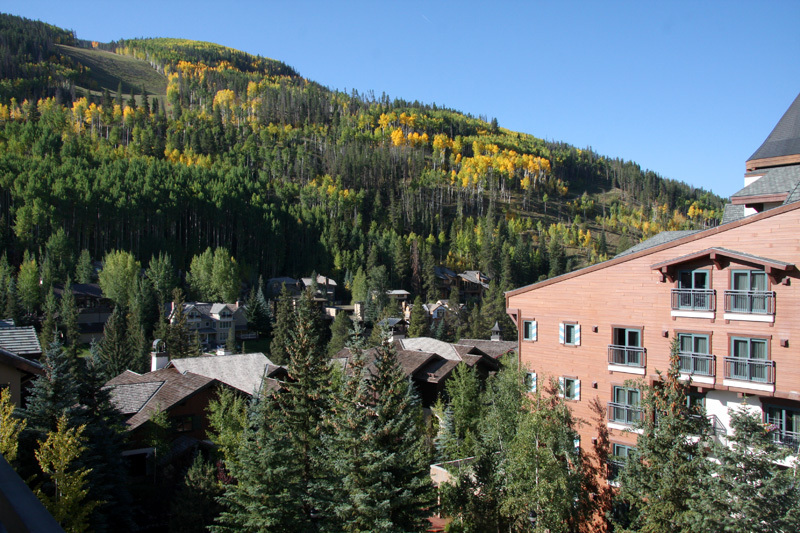 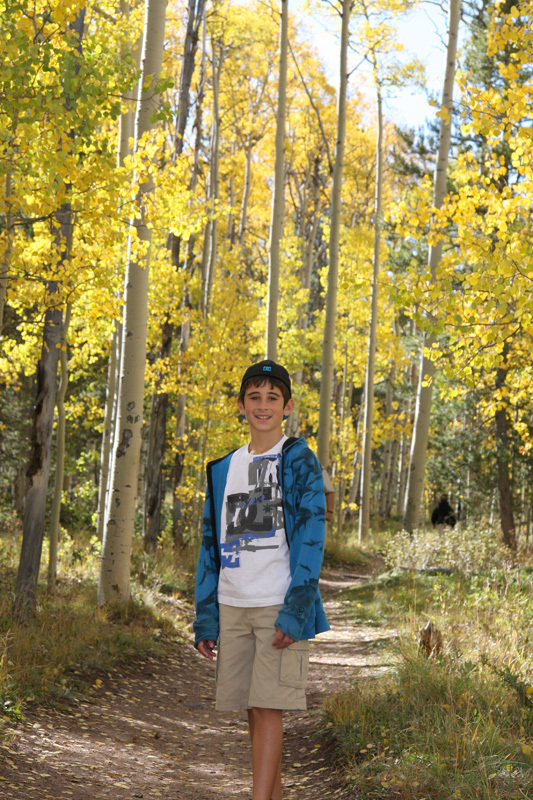 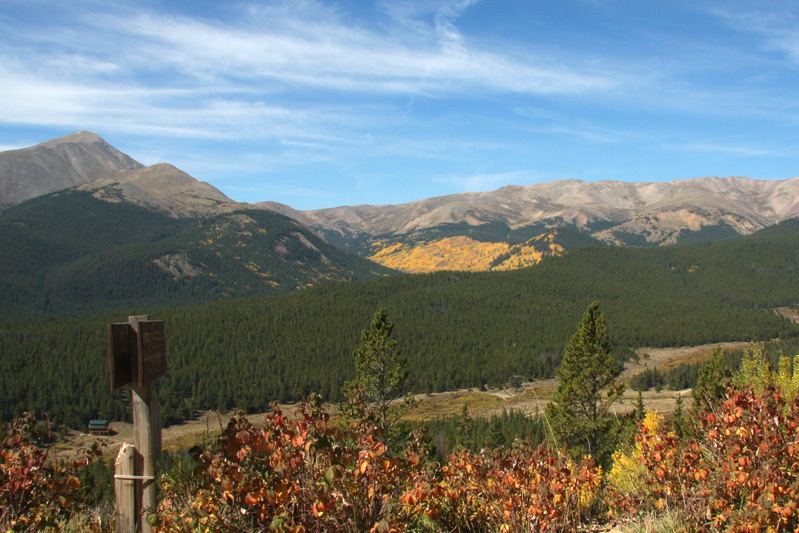 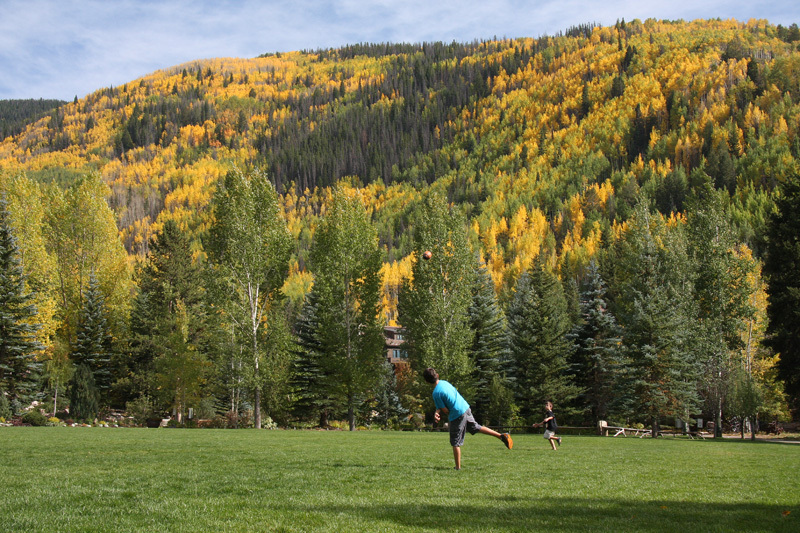 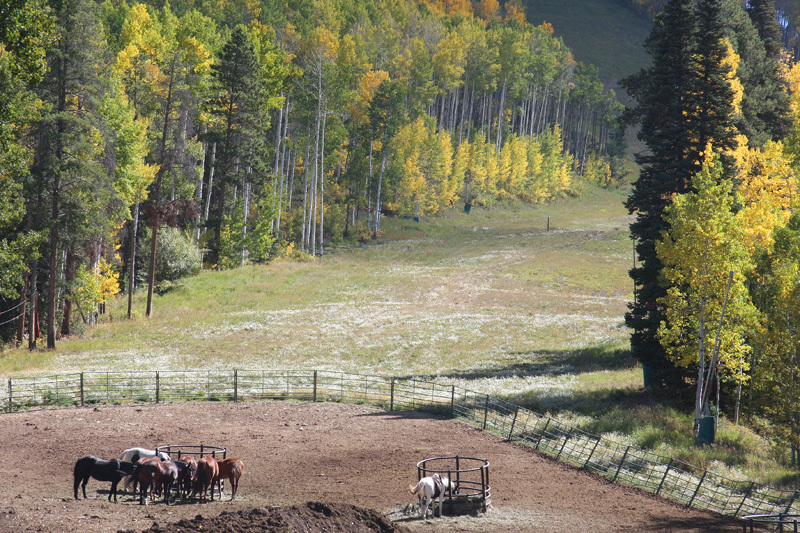 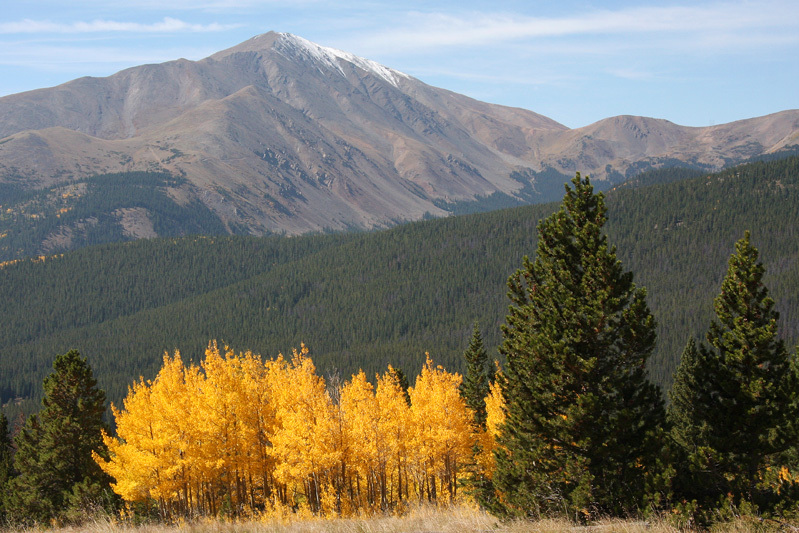 We spent the weekend in the Rockies taking in the splendor of this year's fall colors and to partake in the Octoberfest activities in Breckenridge and Vail. 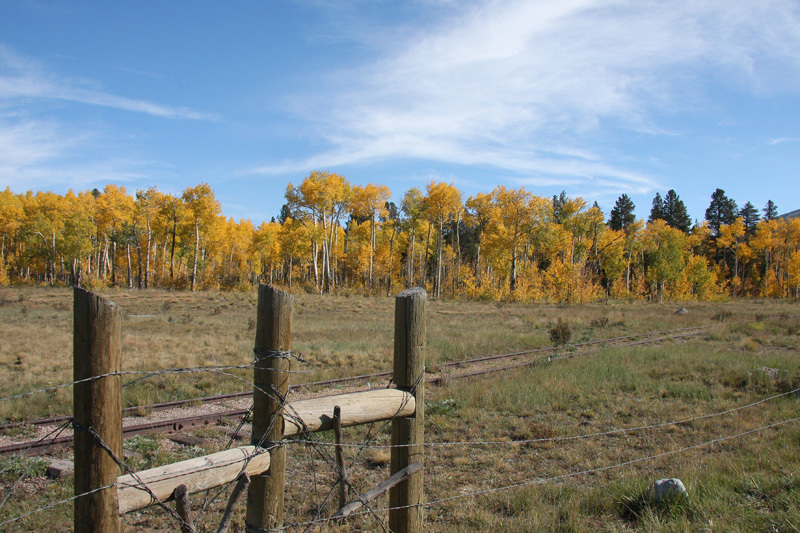 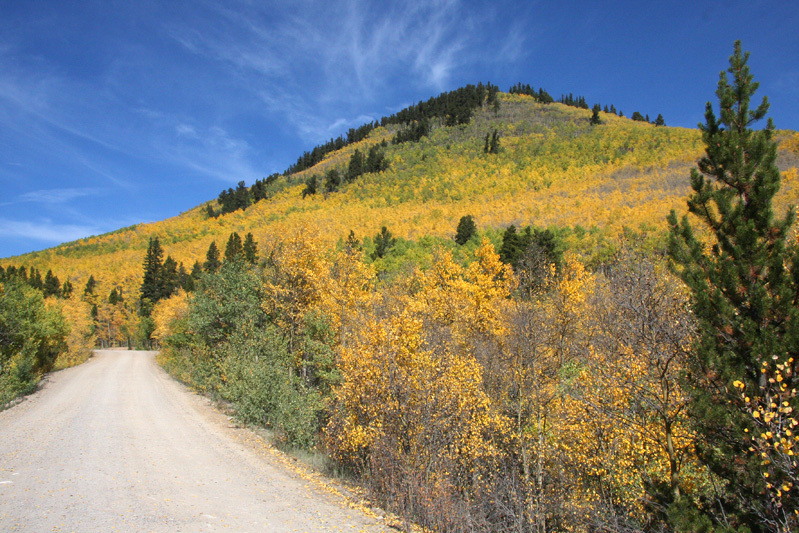 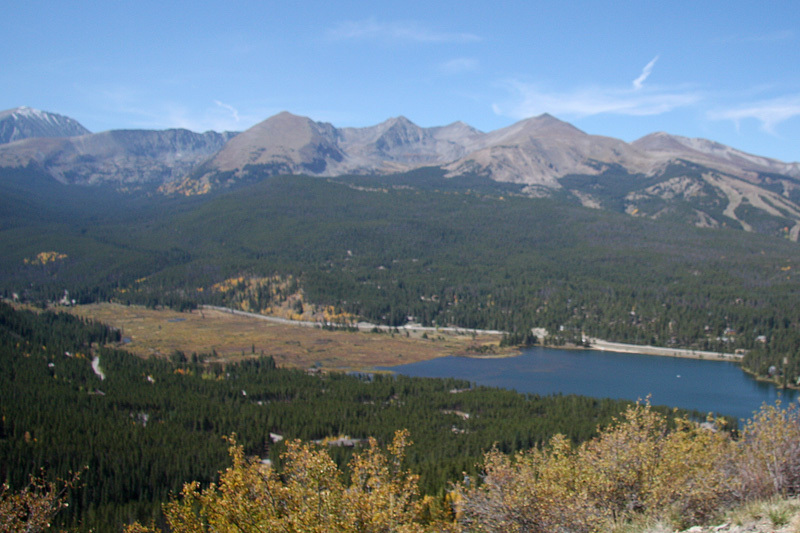 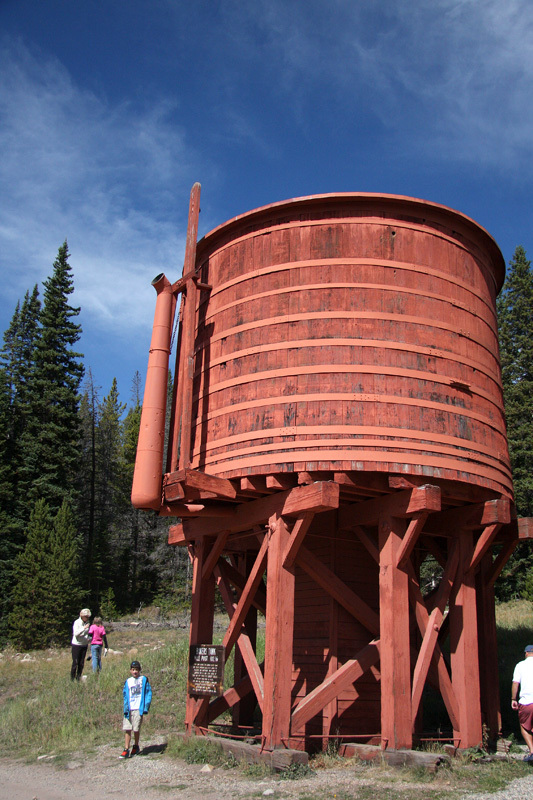 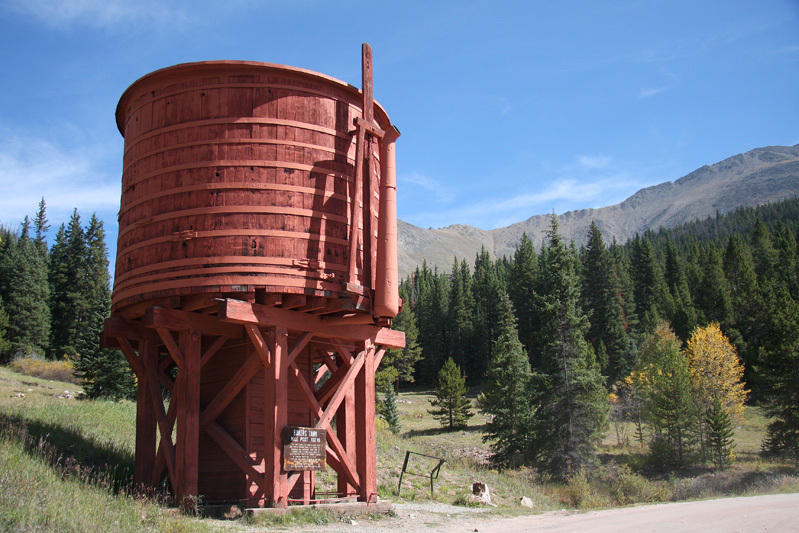 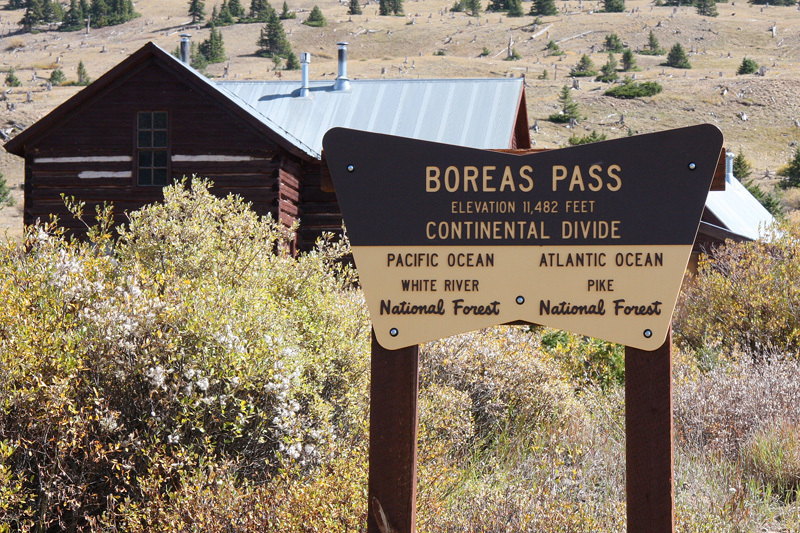 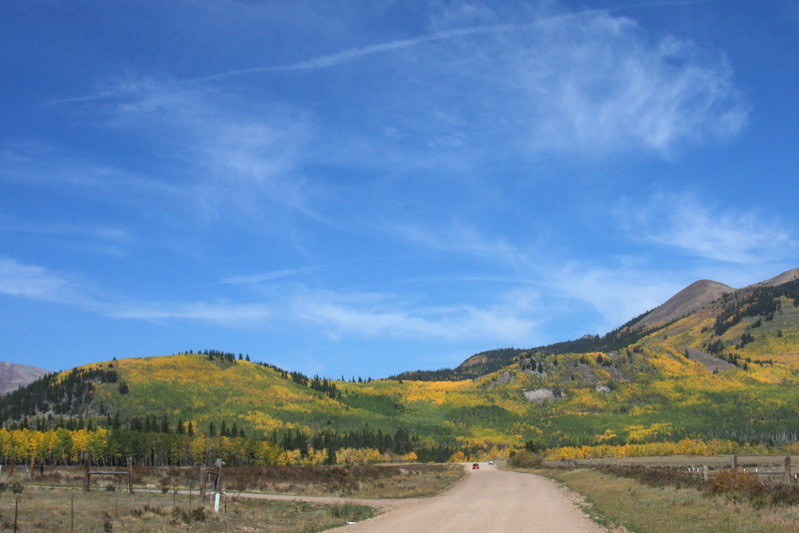 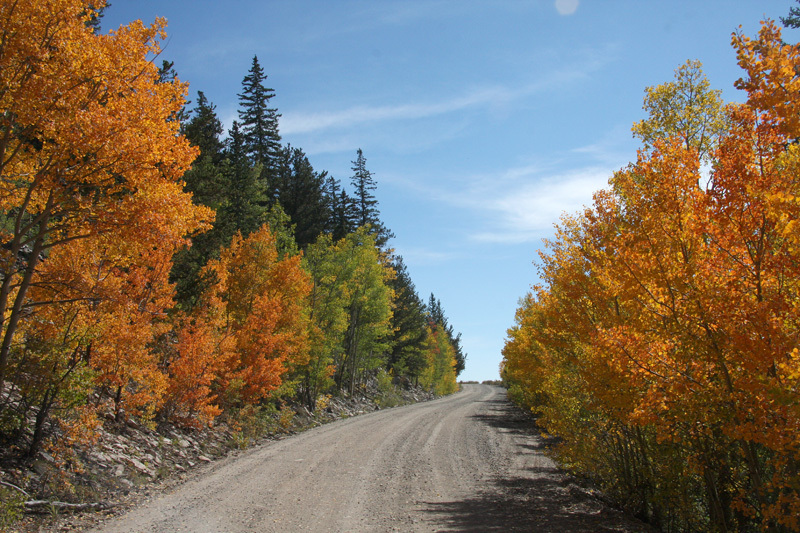 We started out on US 285 over Kenosha Pass, then we drove into Breckenridge by taking Forest Service Road 33, a narrow dirt road which takes you over Boreas Pass. 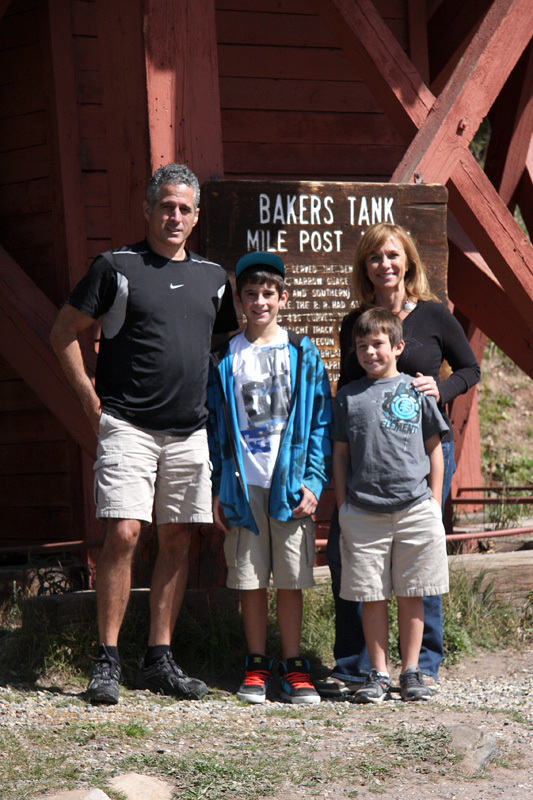 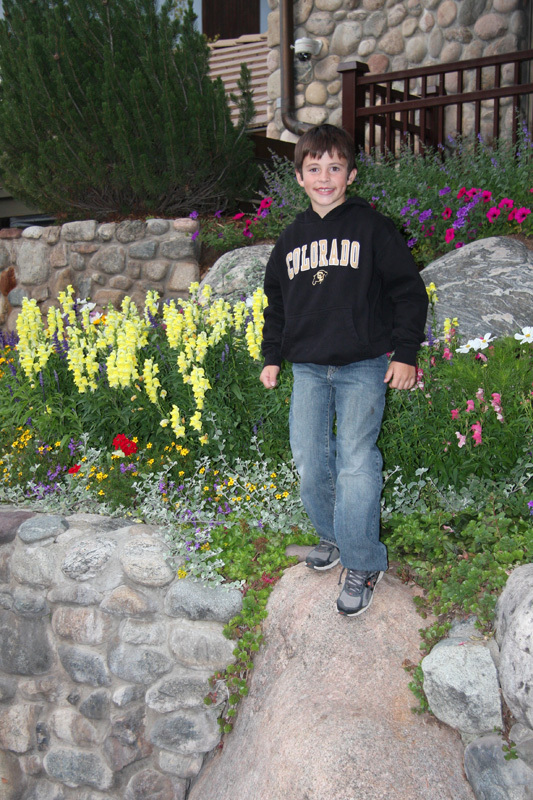 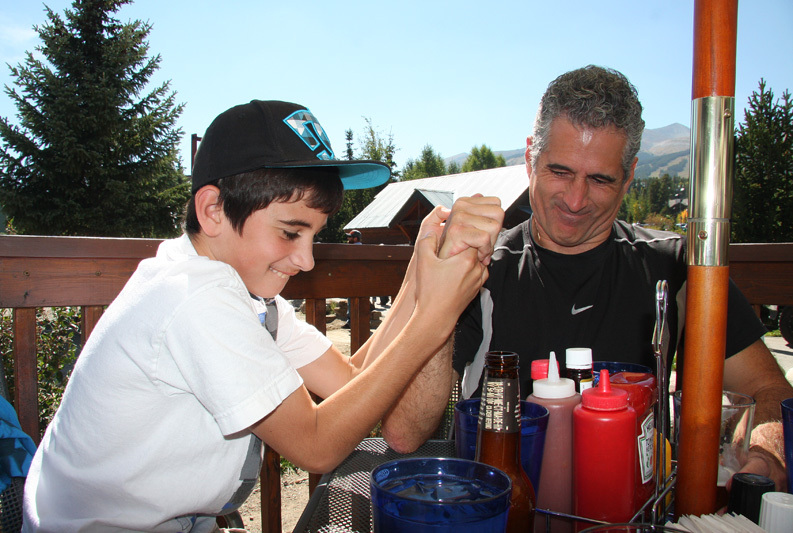 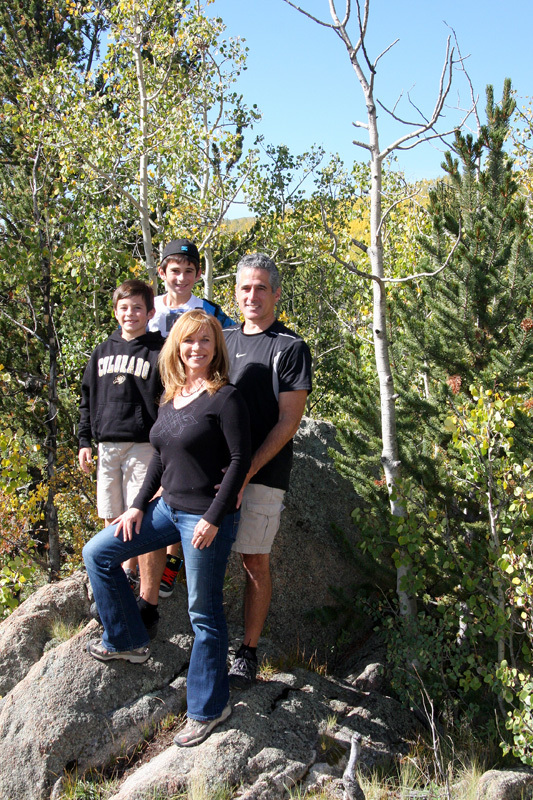 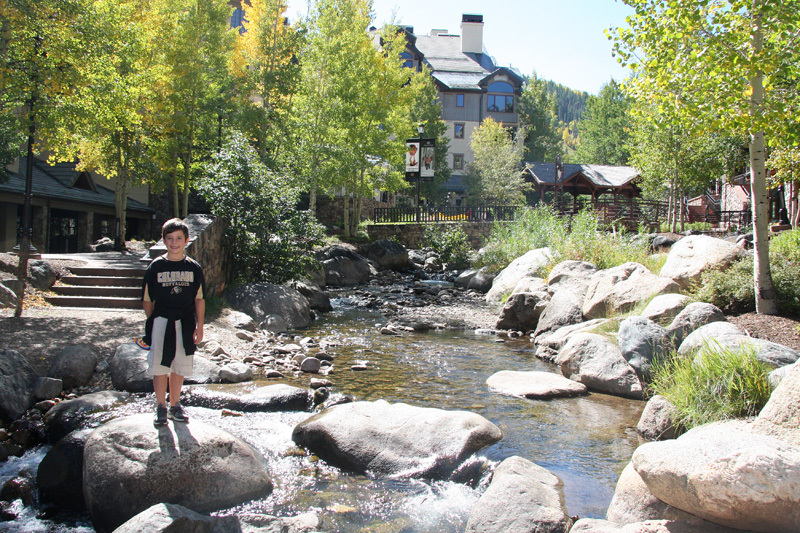 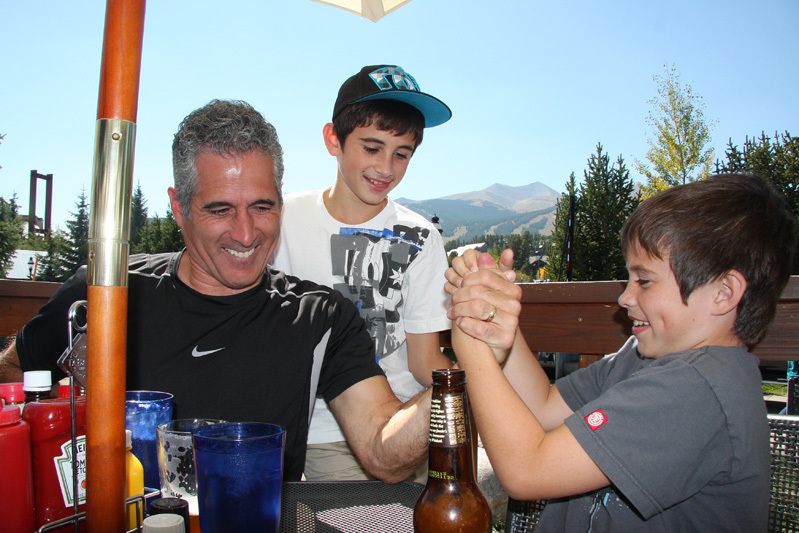 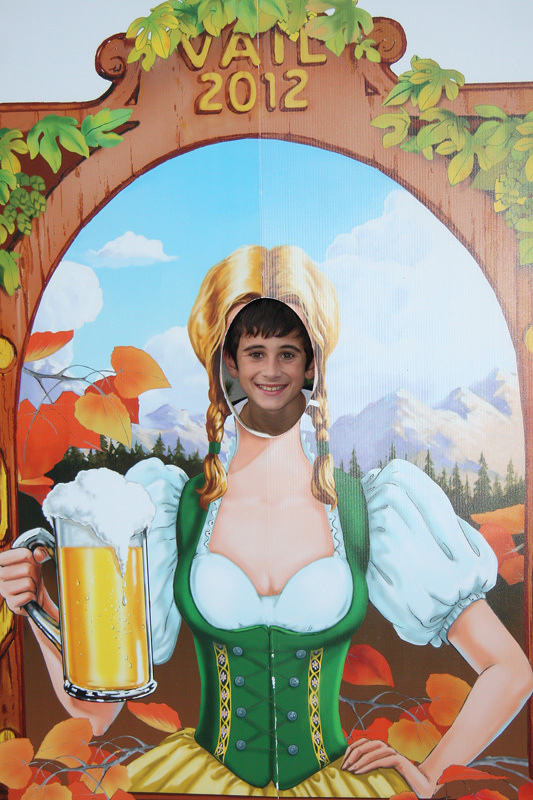 We spent the afternoon in Breckenridge before heading to Vail for the evening. 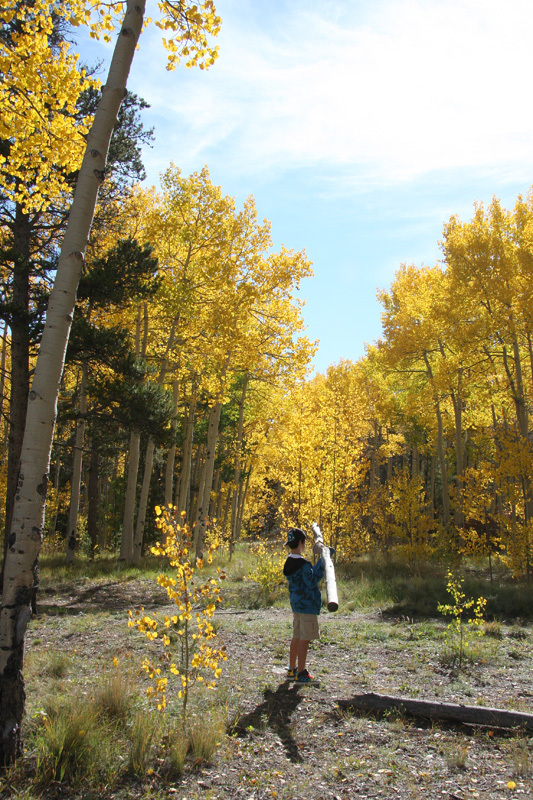 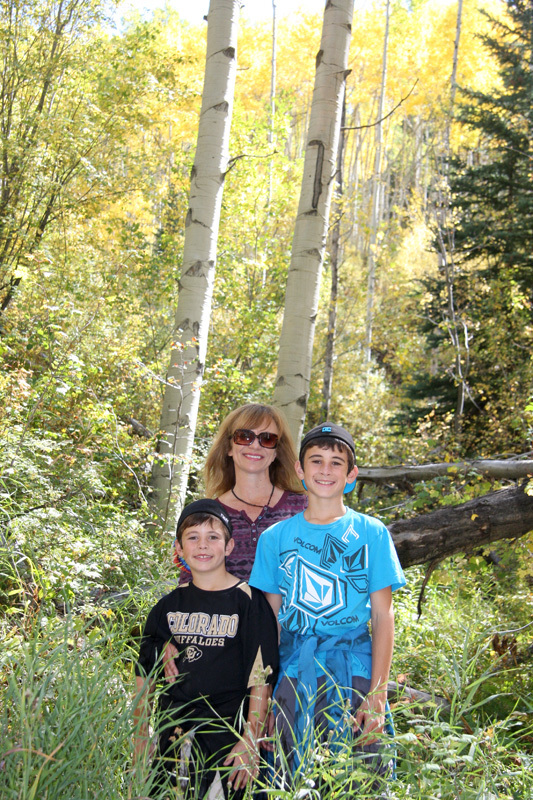 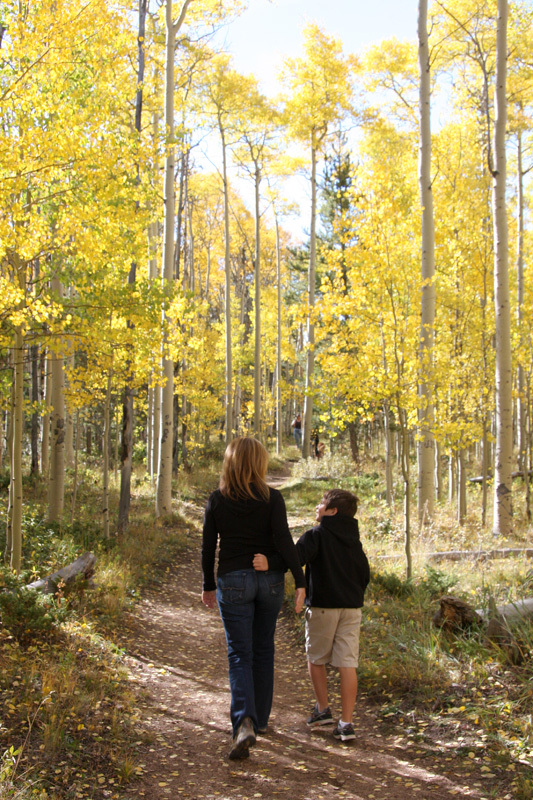 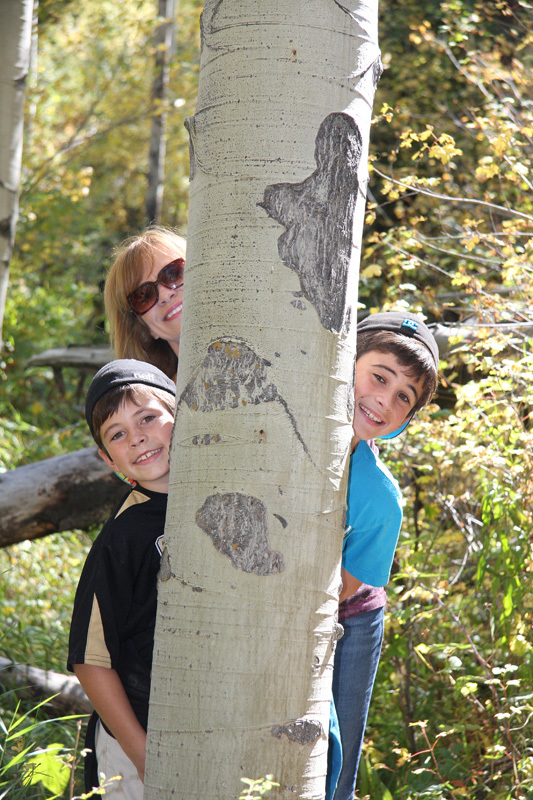 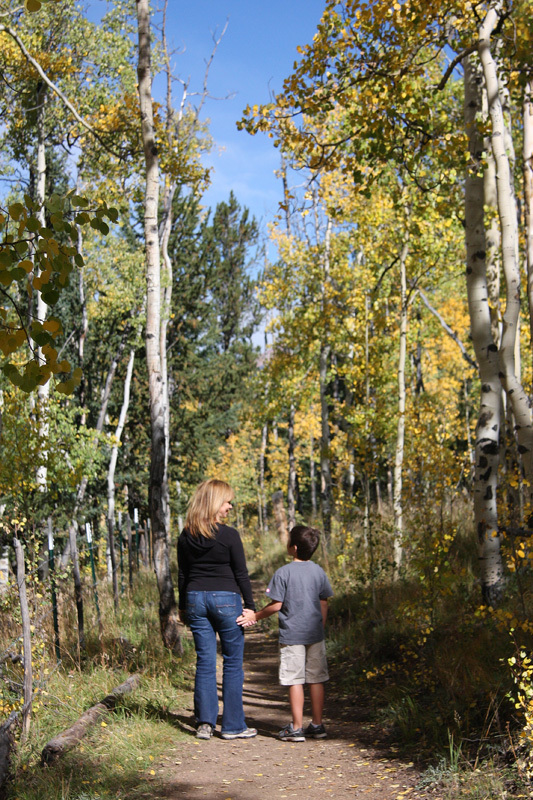 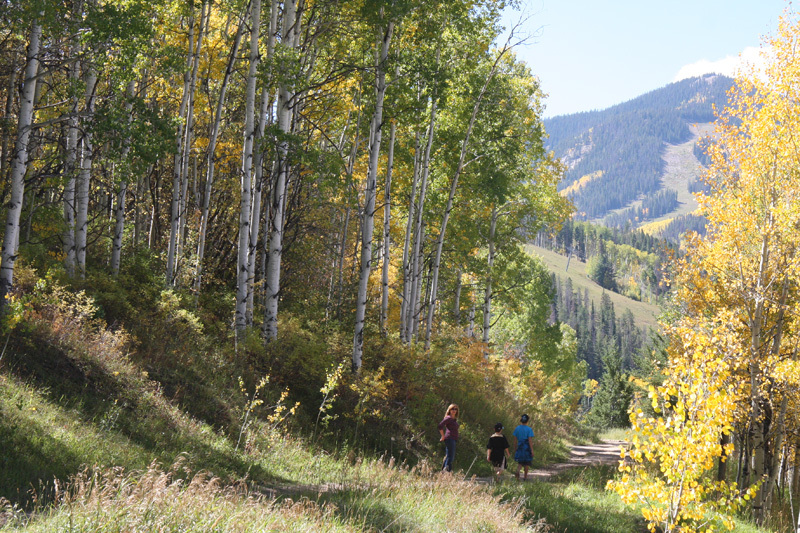 The next day we did some hiking in an Aspen glade at Beaver Creek. 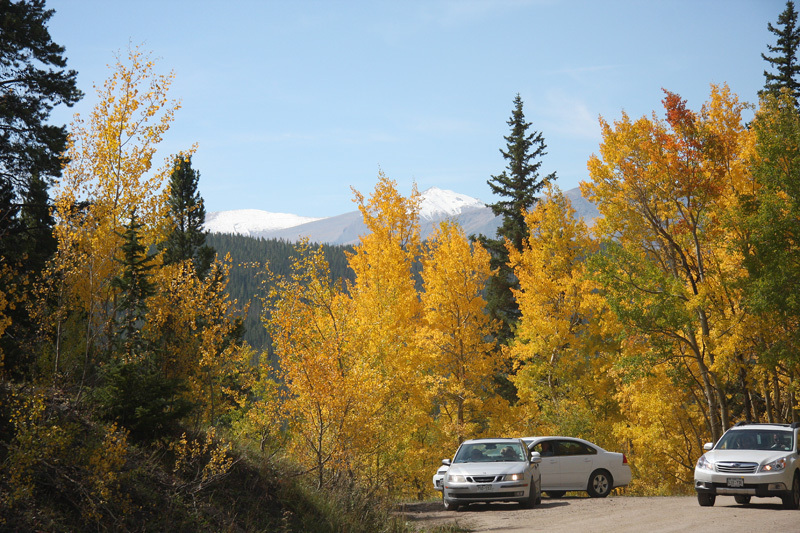 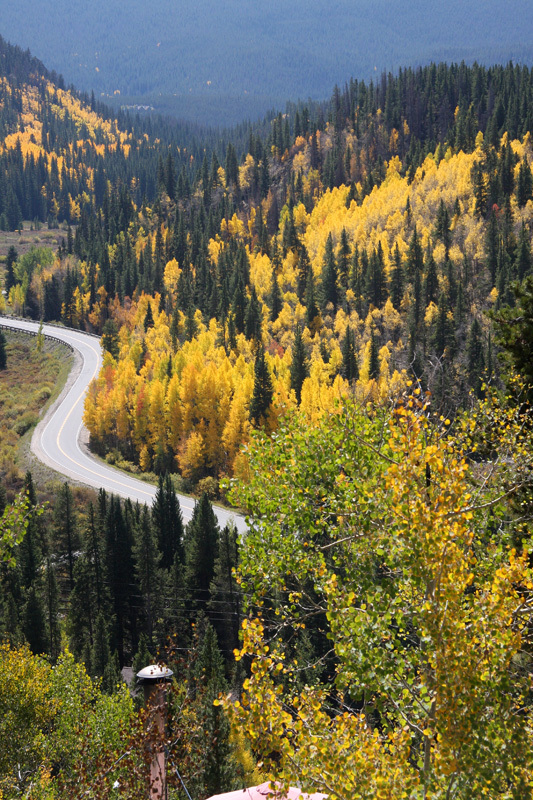 Boreas Pass - Instead of heading to Breckenridge via Fairplay on State Highway 9, we decided to be more adventurous and took the narrow dirt road which is Forest Service Road 33 which winds over Boreas Pass and then descends into Breckenridge providing some stunning scenery. 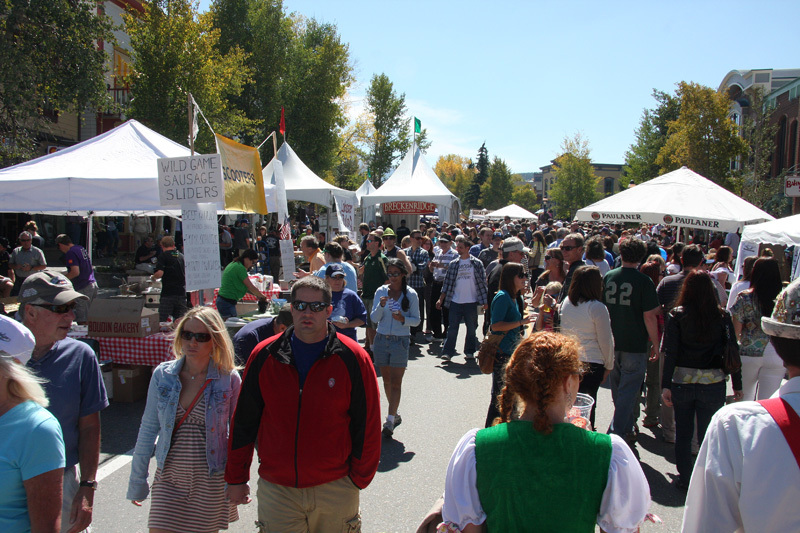 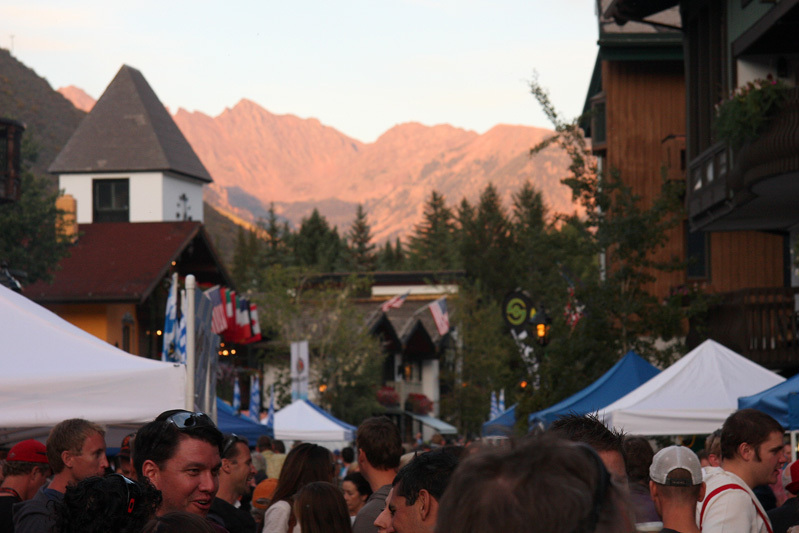 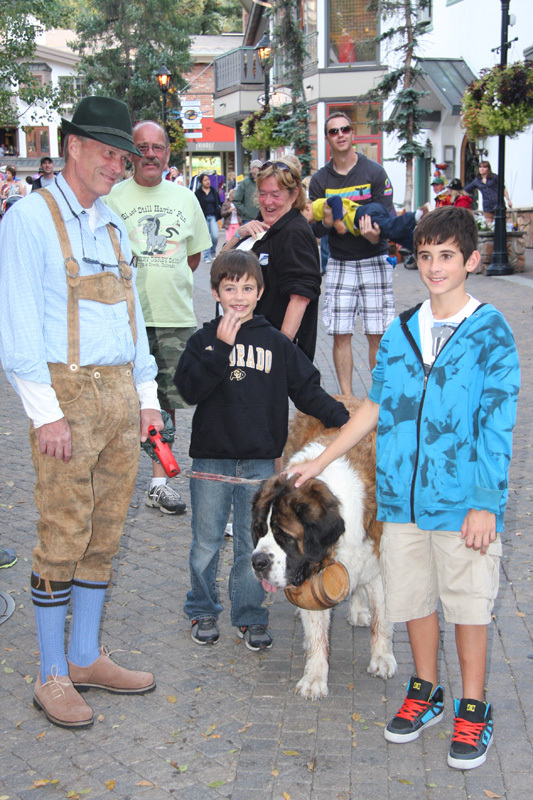 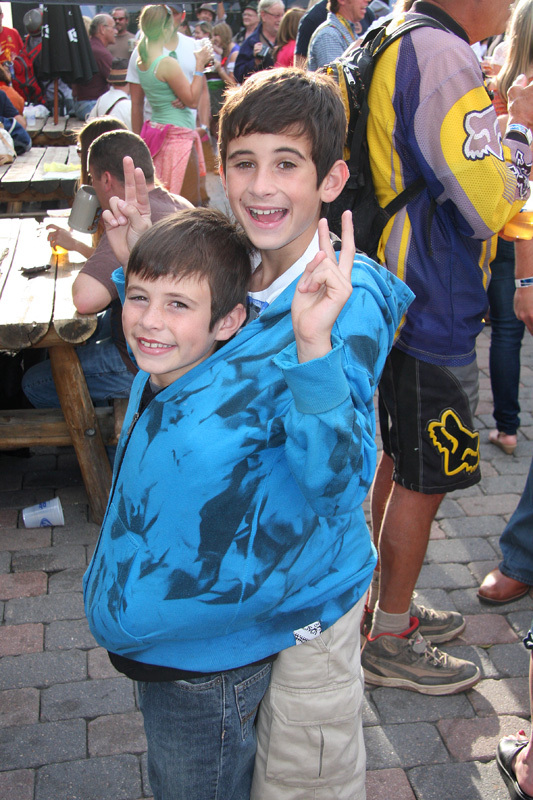 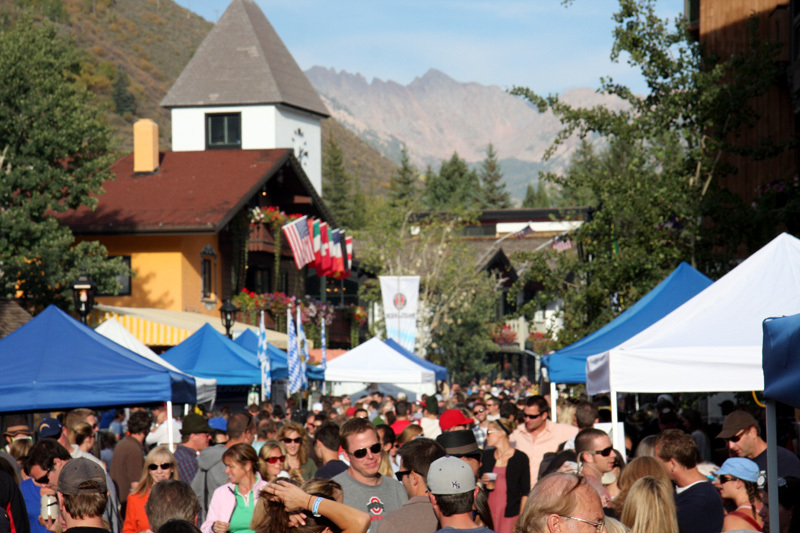 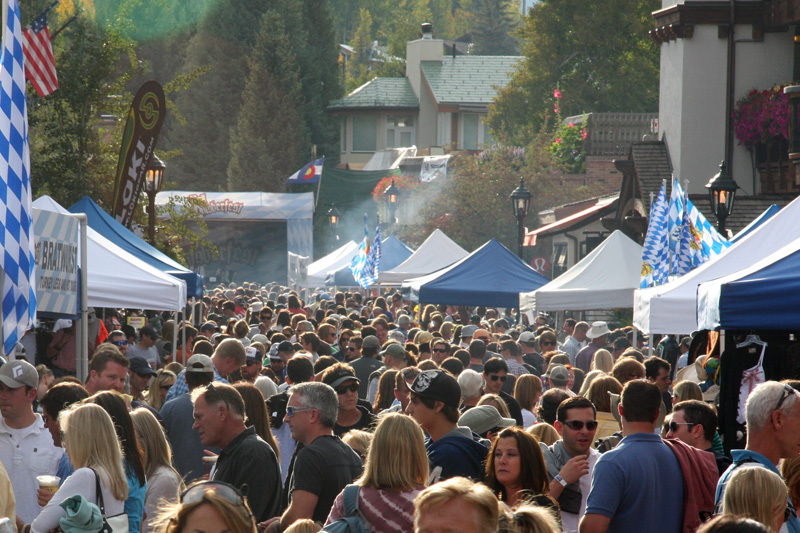 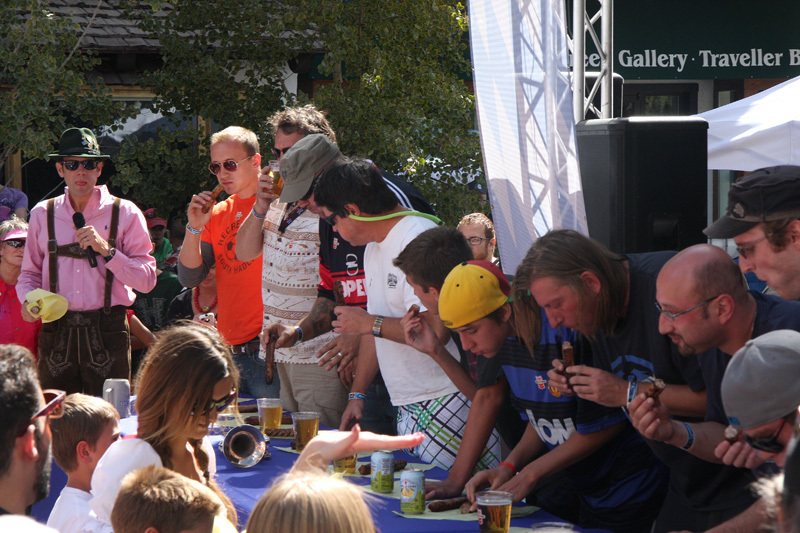 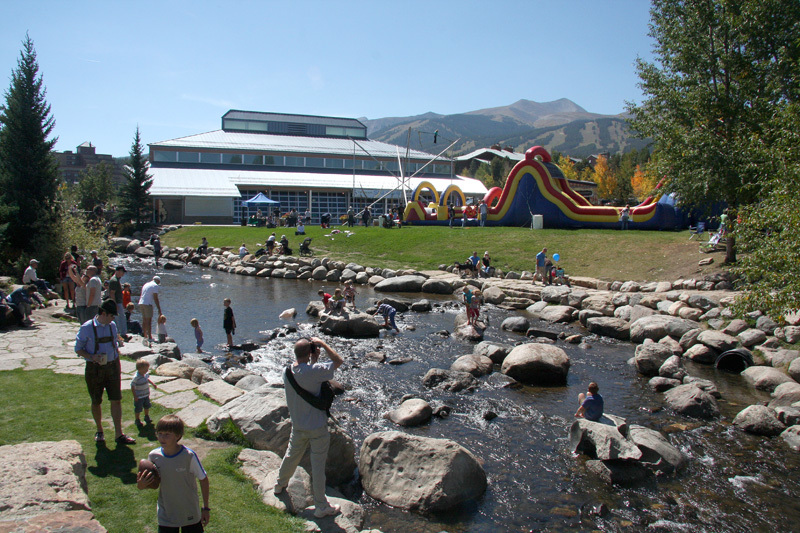 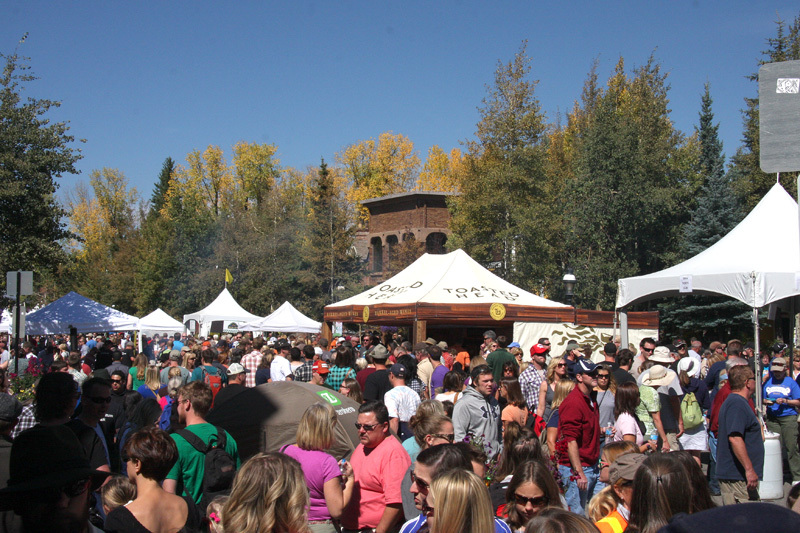 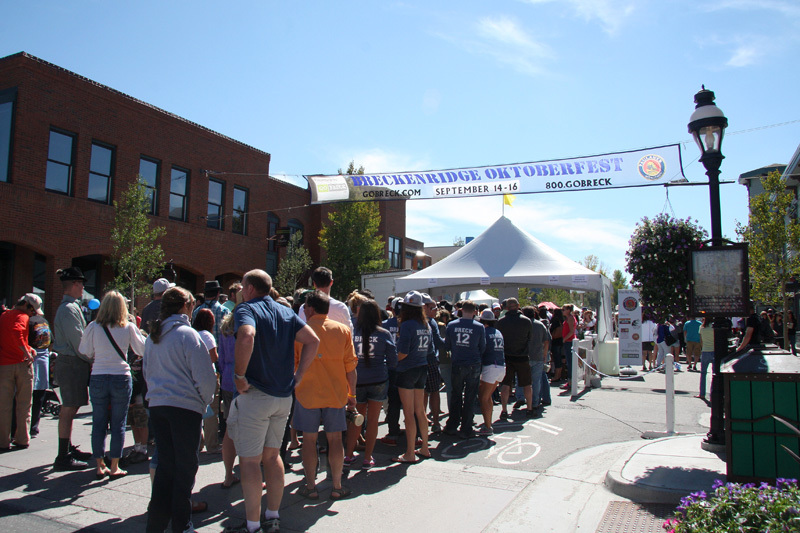 Breckenridge - We spent the afternoon in Breckenridge which was packed for Octoberfest. 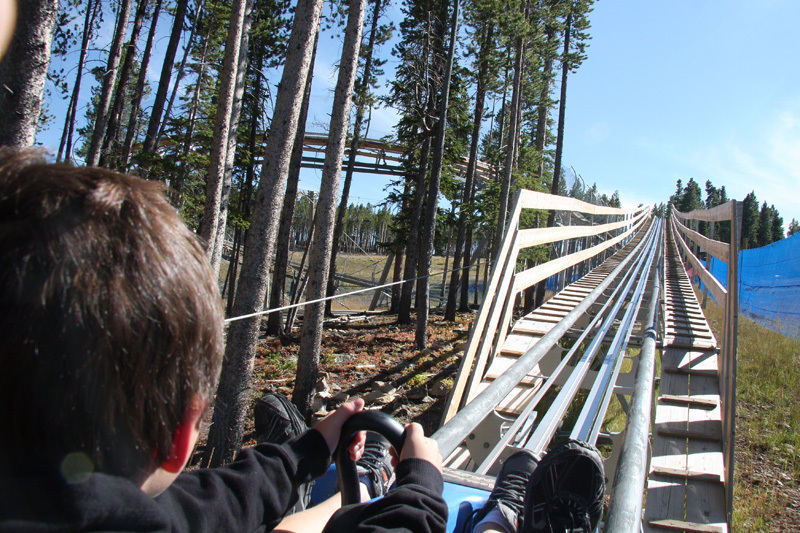 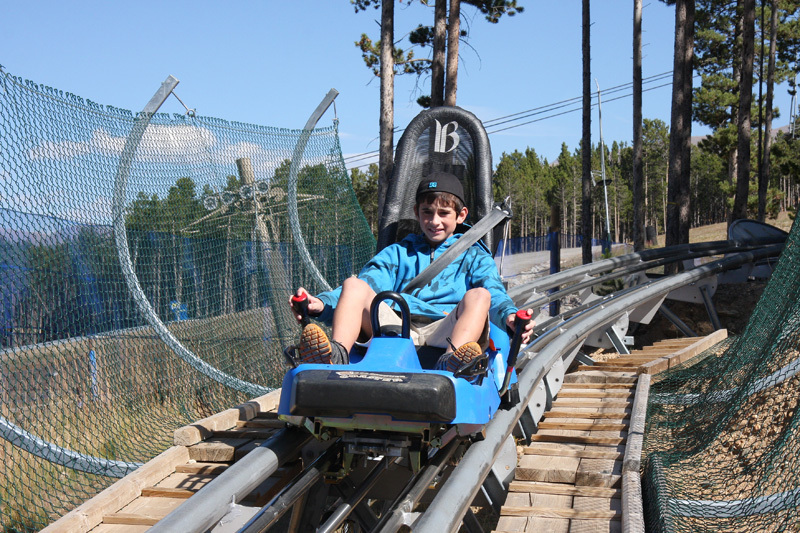 After lunch we headed up to Peak 8 and rode the Alpine Rollercoaster, a fun roller coaster type ride which winds down the mountain. 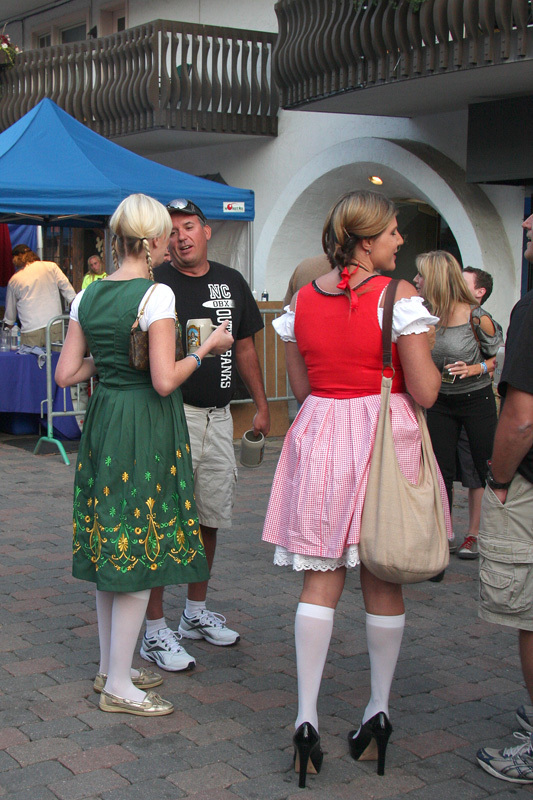 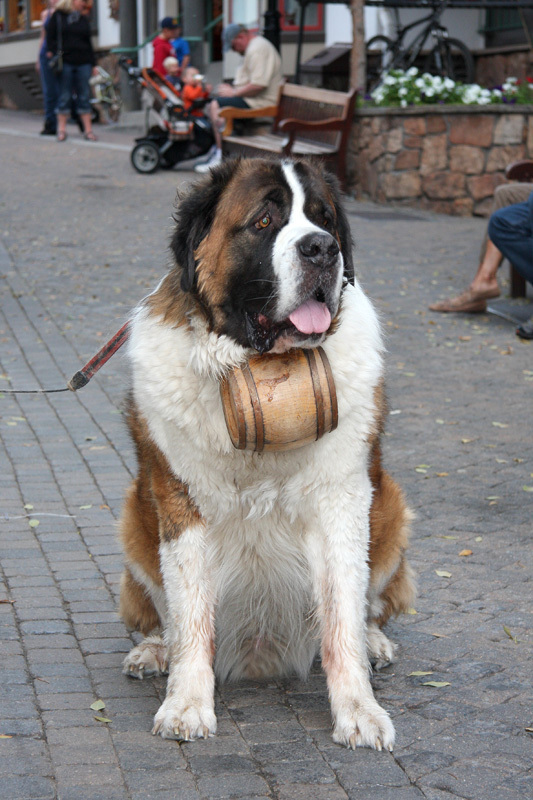 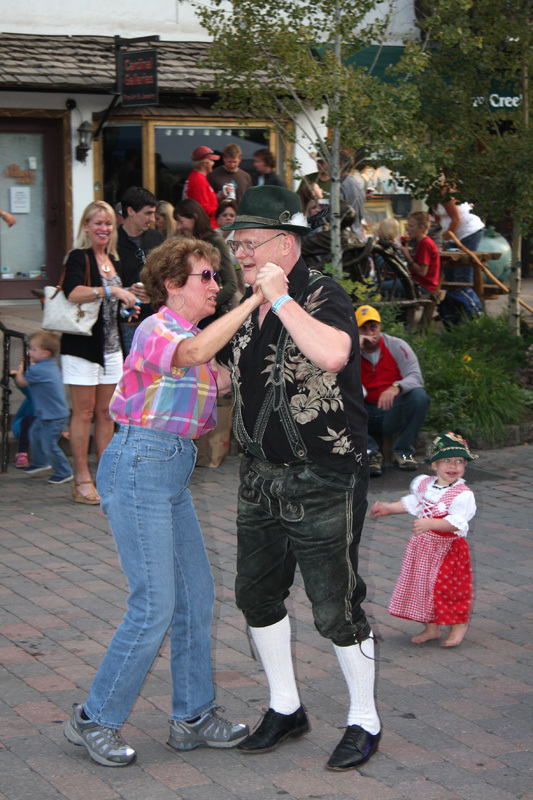 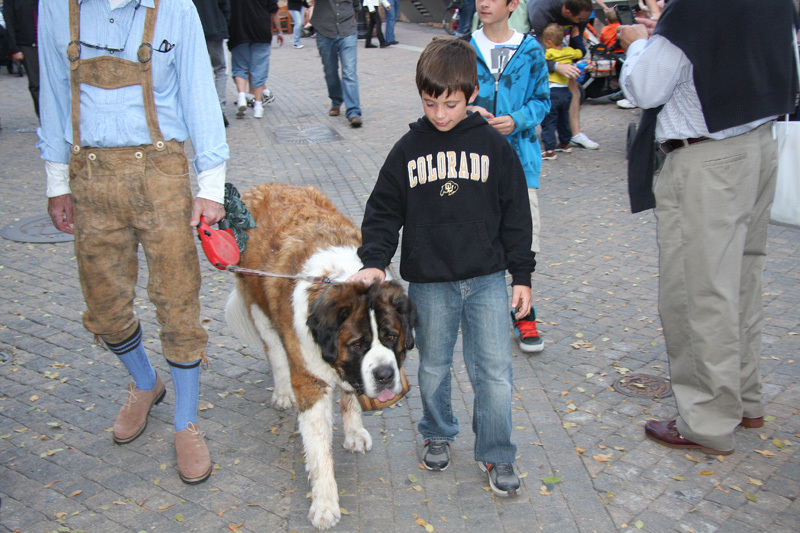 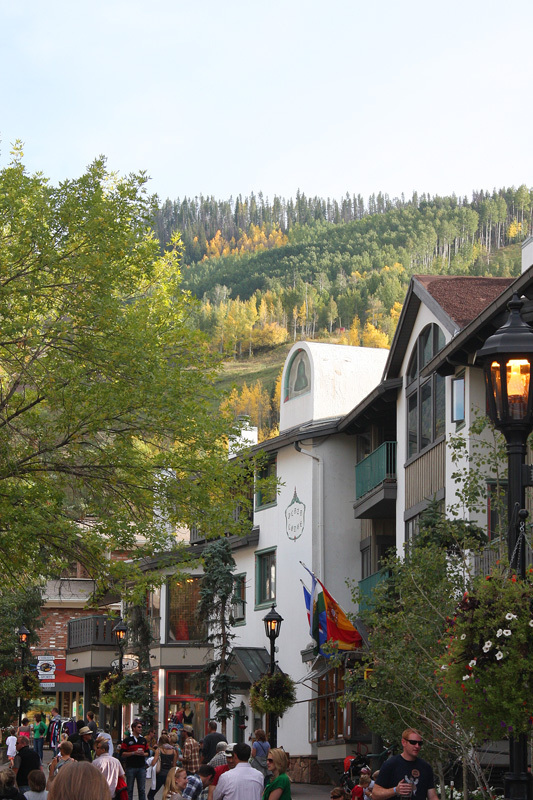 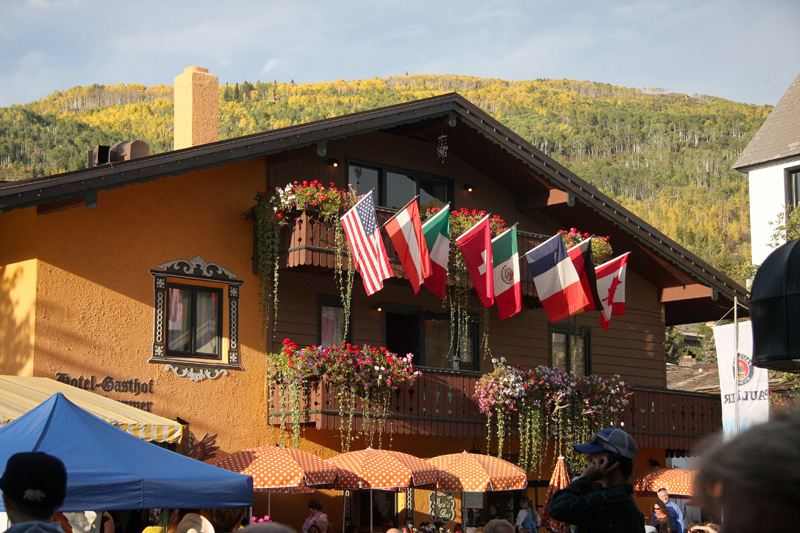 Vail - We spent the evening and much of the next day in Vail which was also having its Octoberfest celebration. 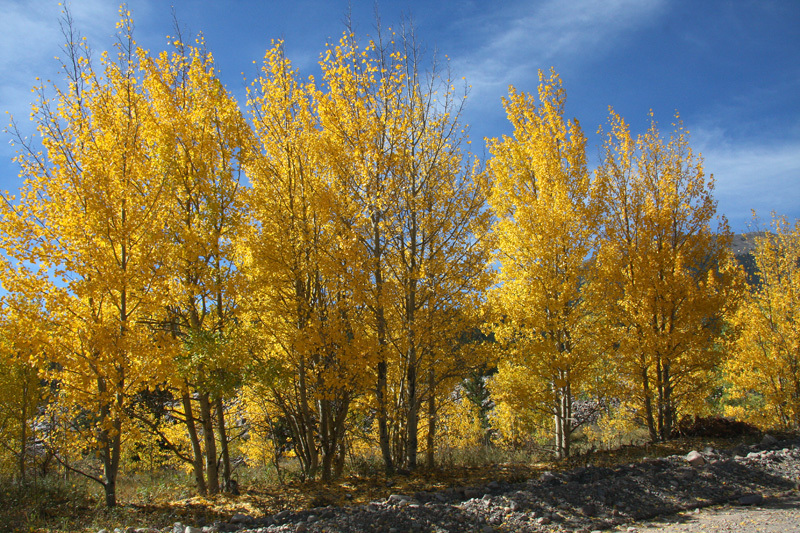 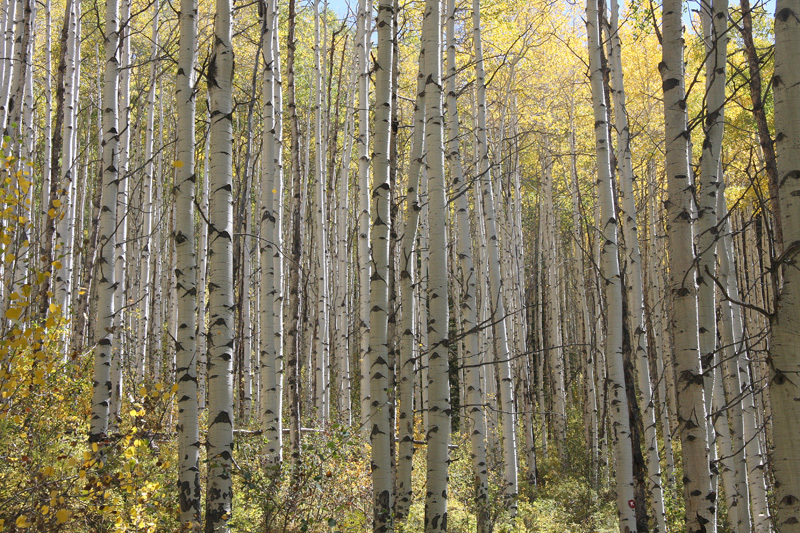 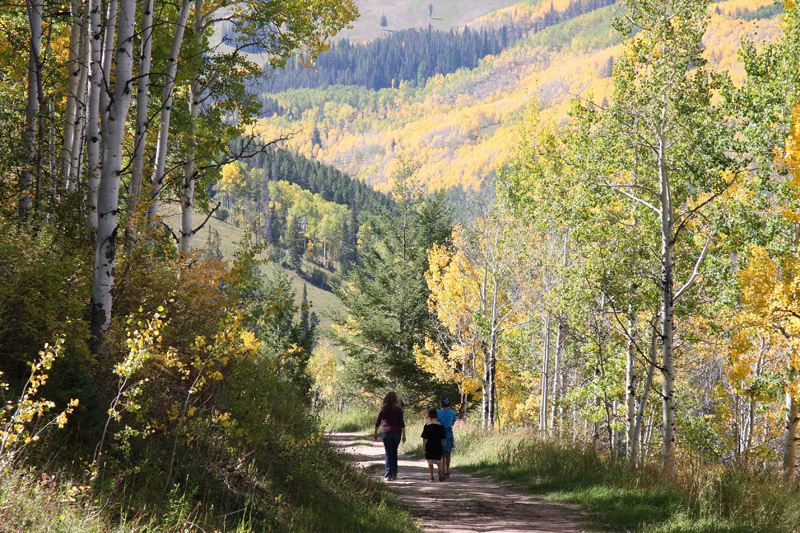 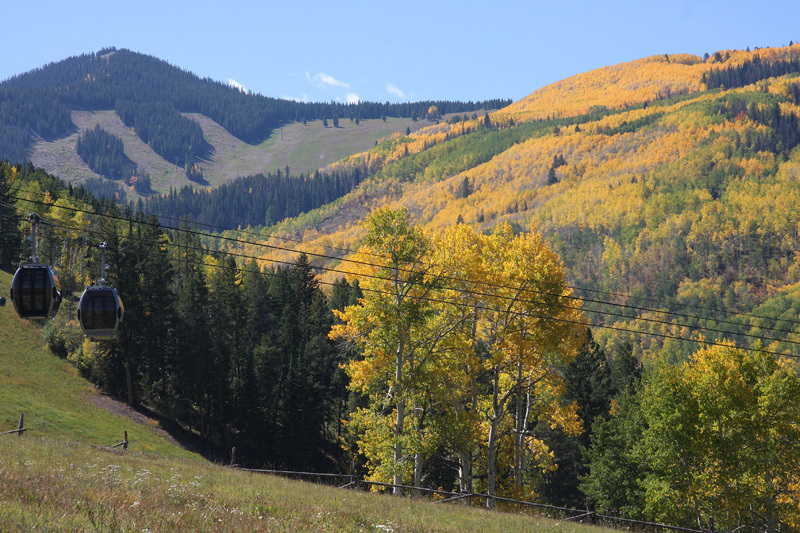 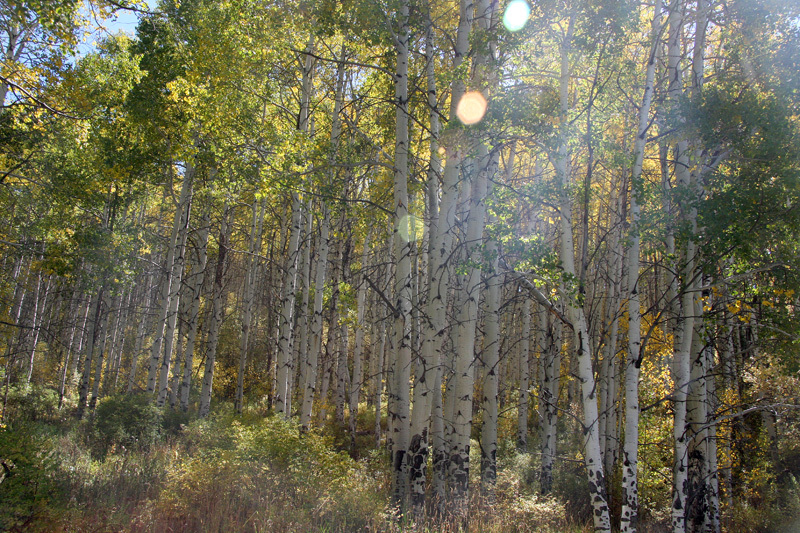 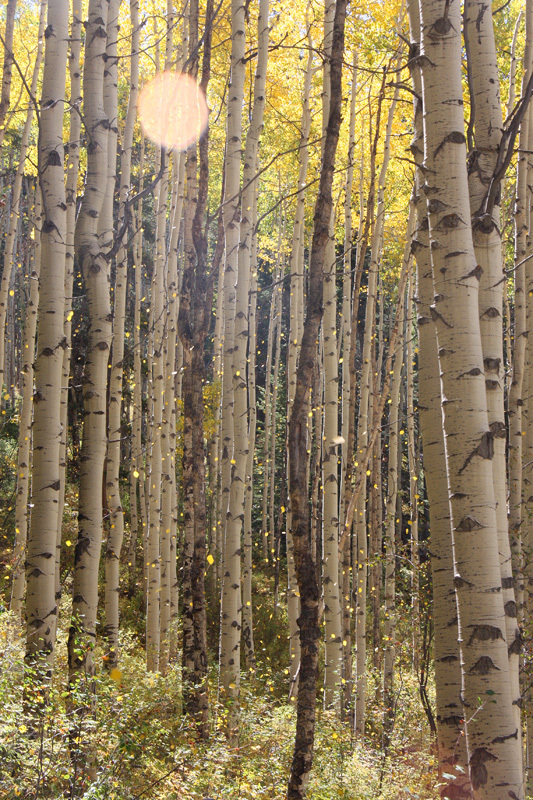 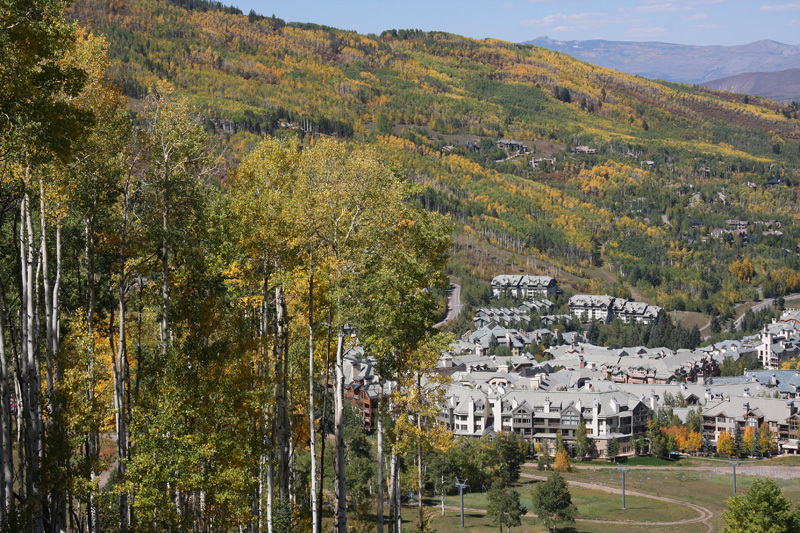 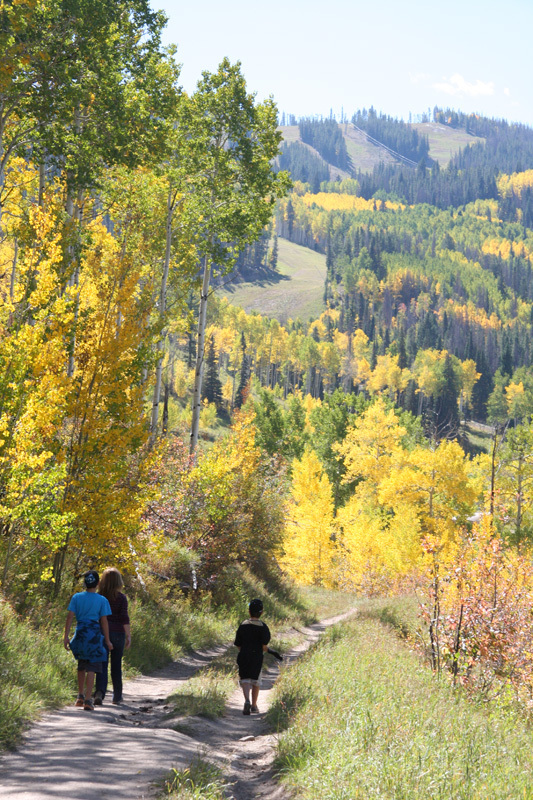 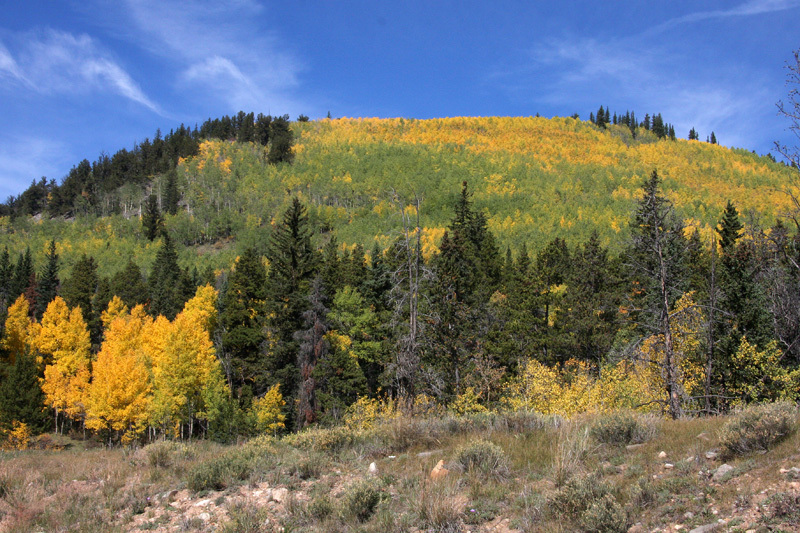 Beaver Creek - We took some on Sunday to drive to nearby Beaver Creek where we did a short hike into some bueatiful Aspen glades.